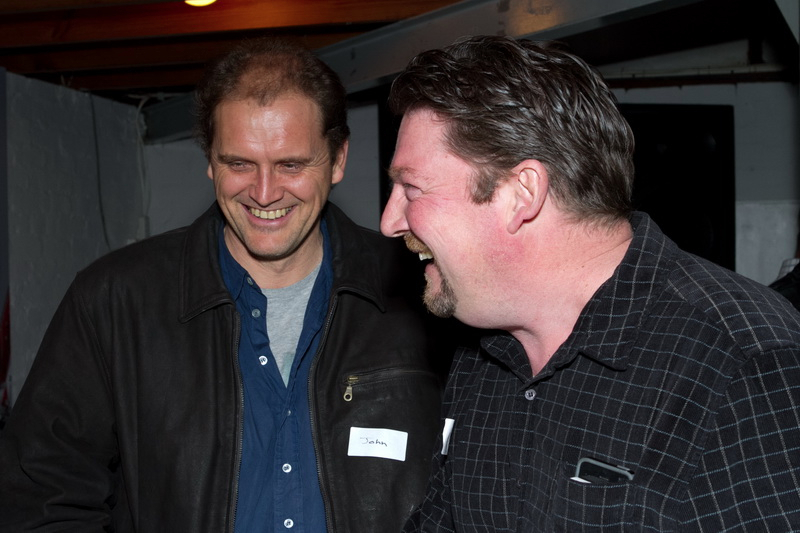 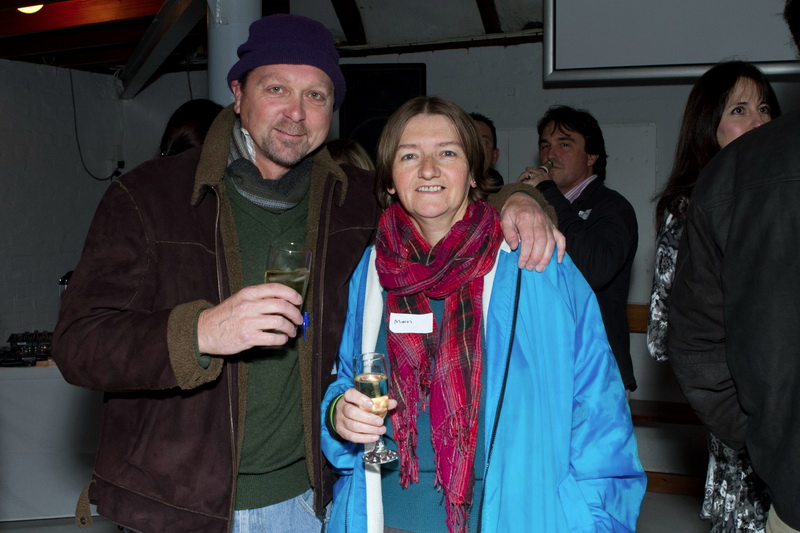 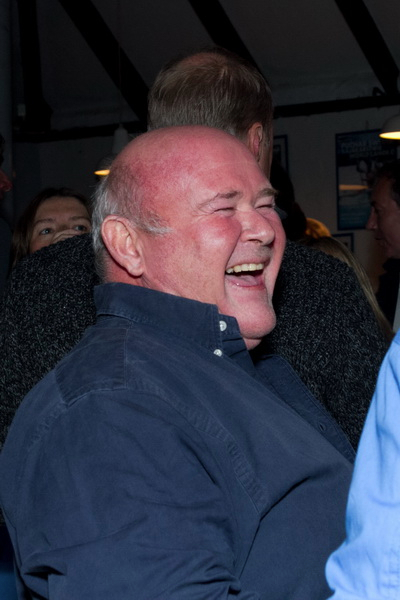 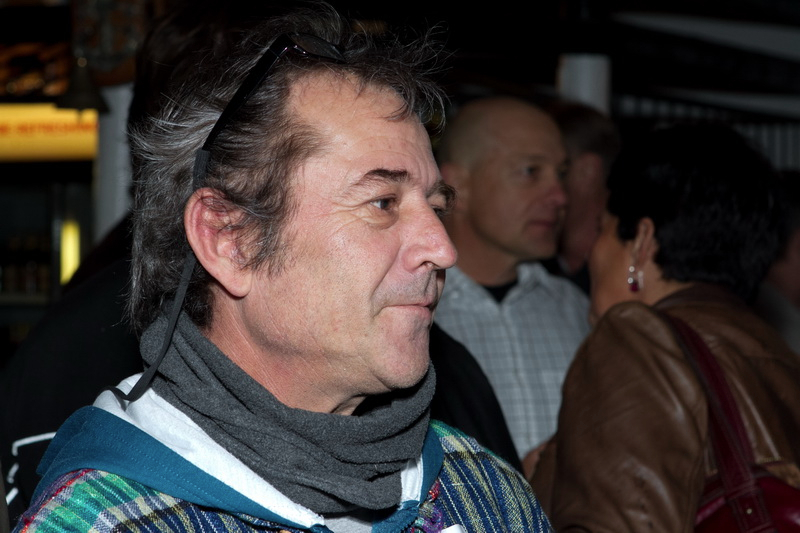 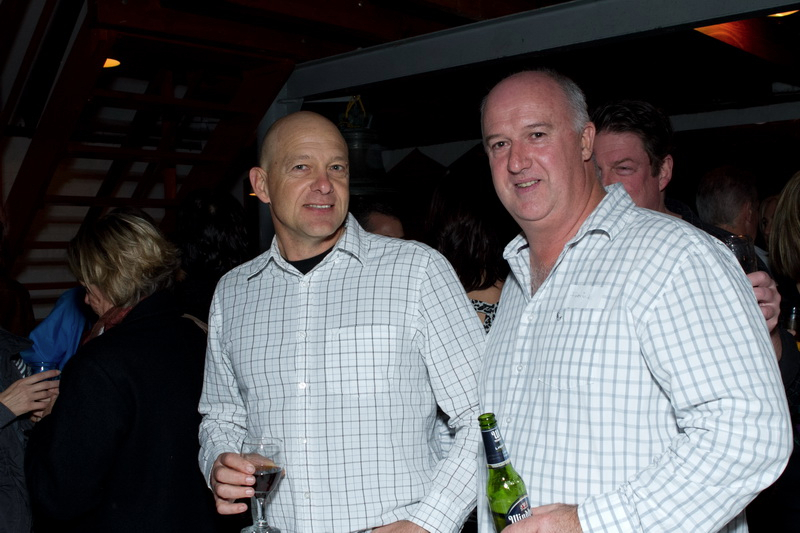 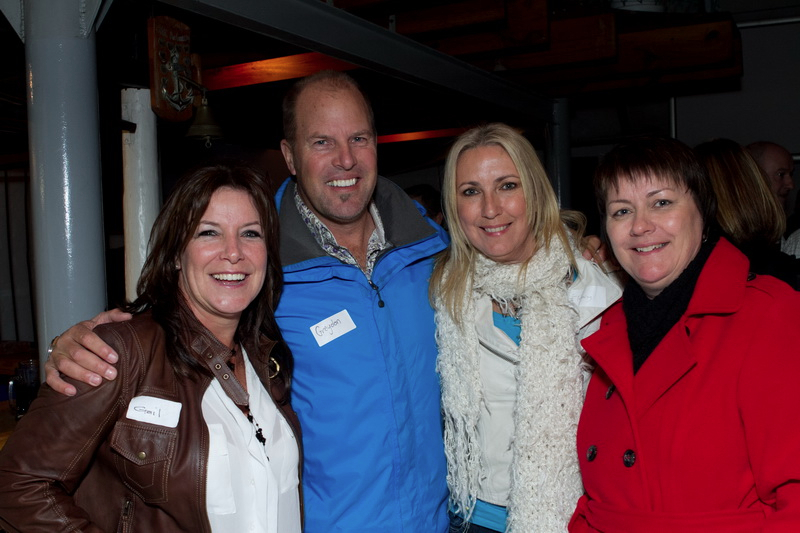 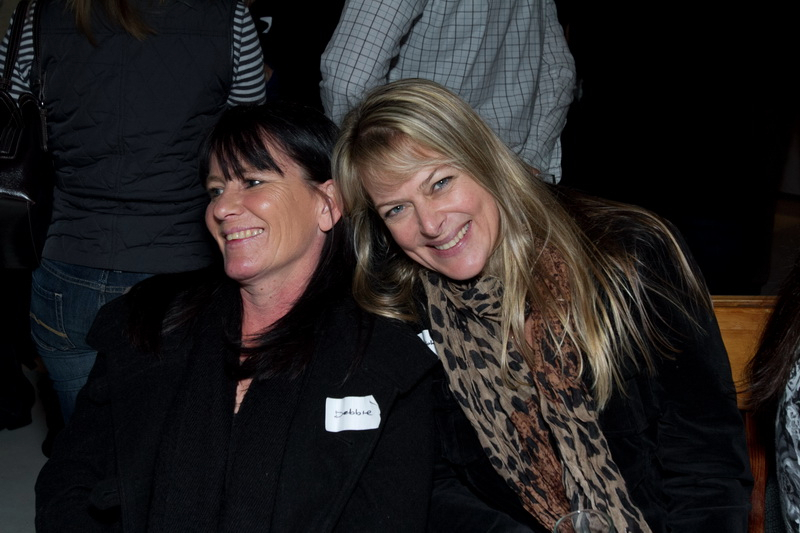 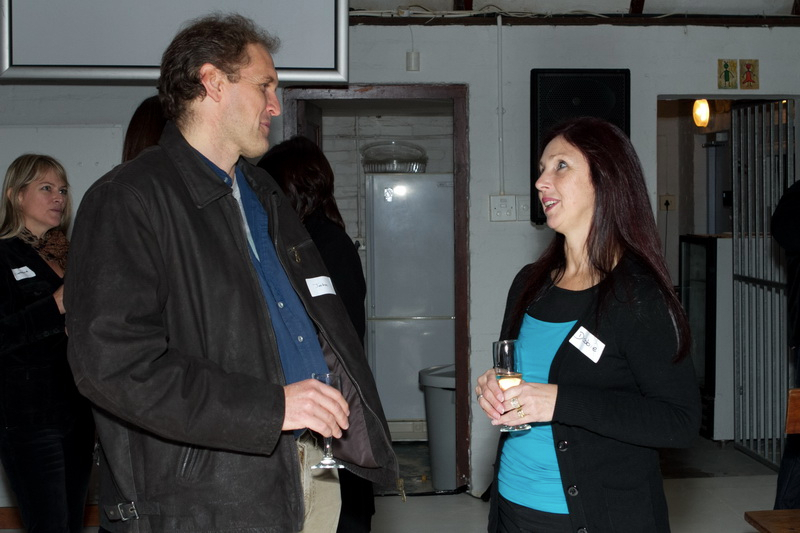 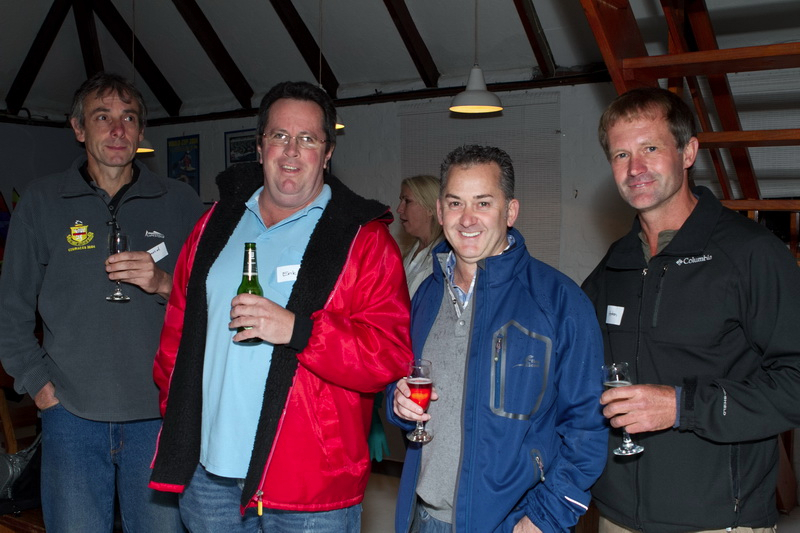 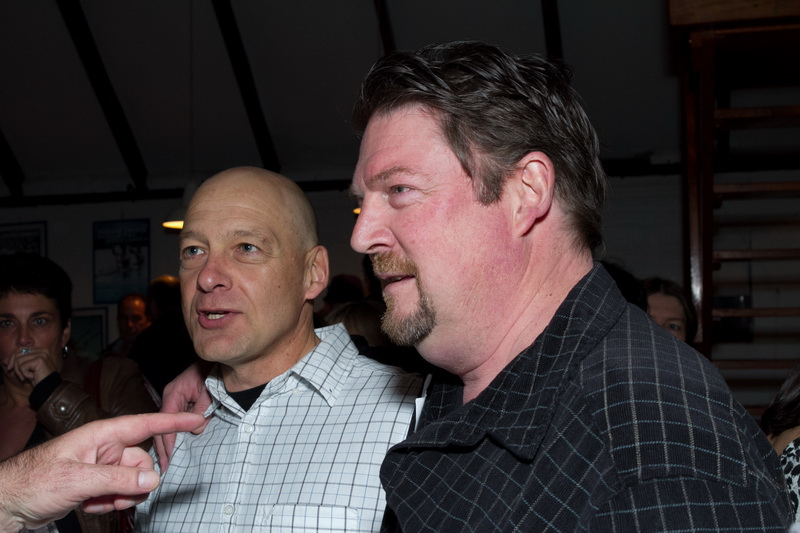 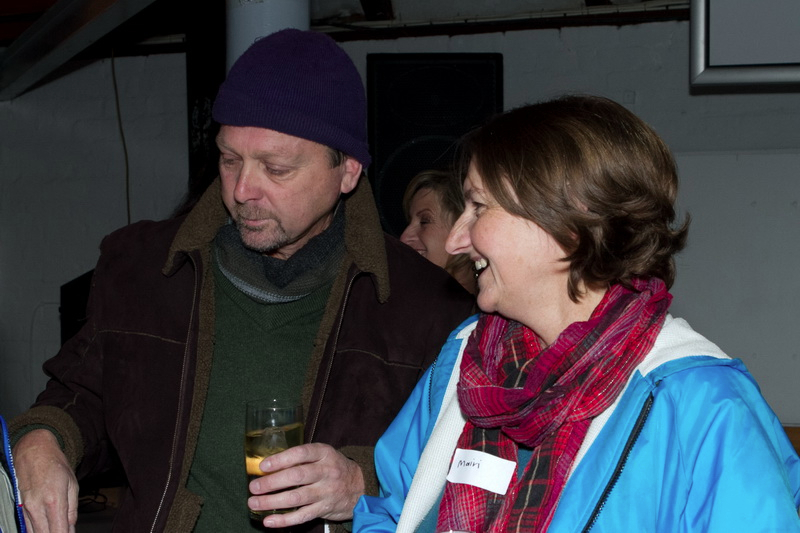 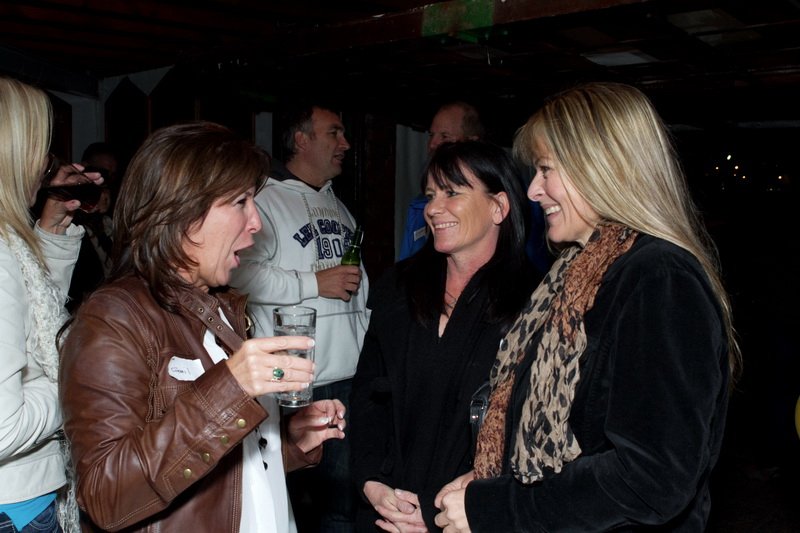 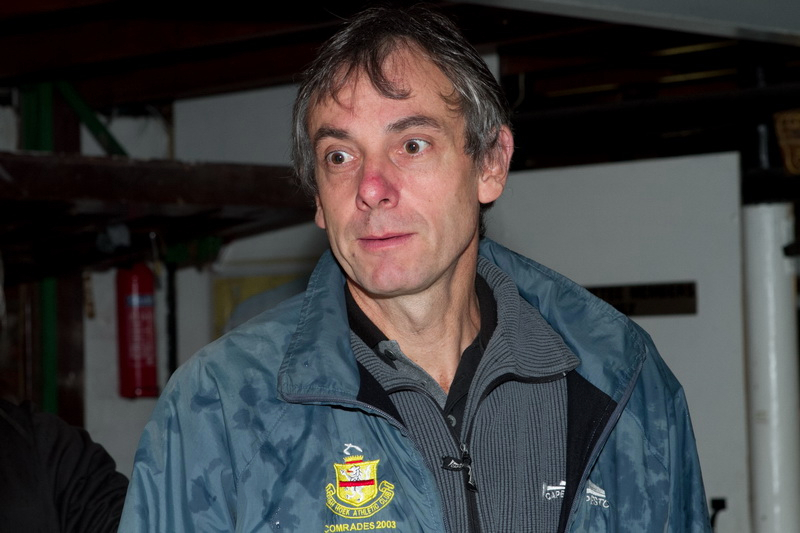 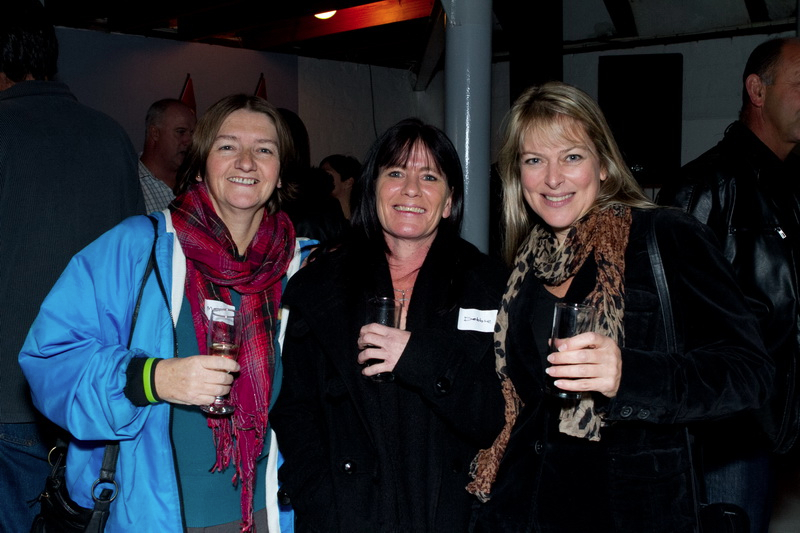 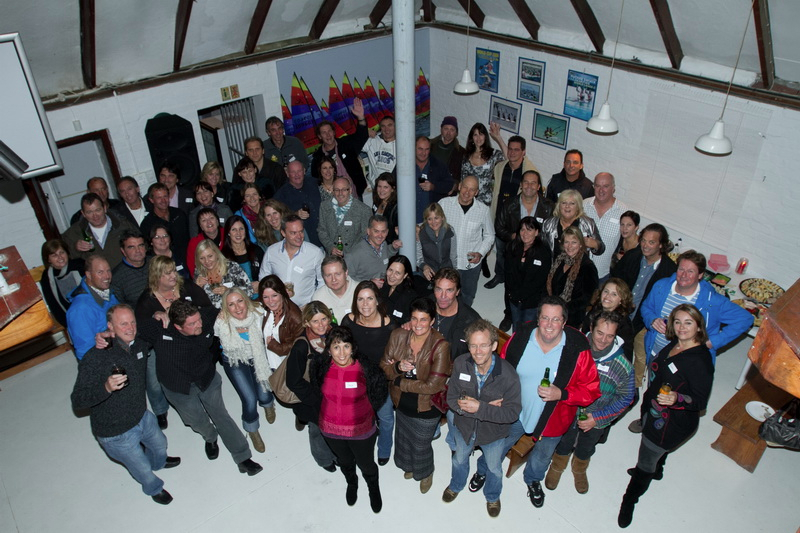 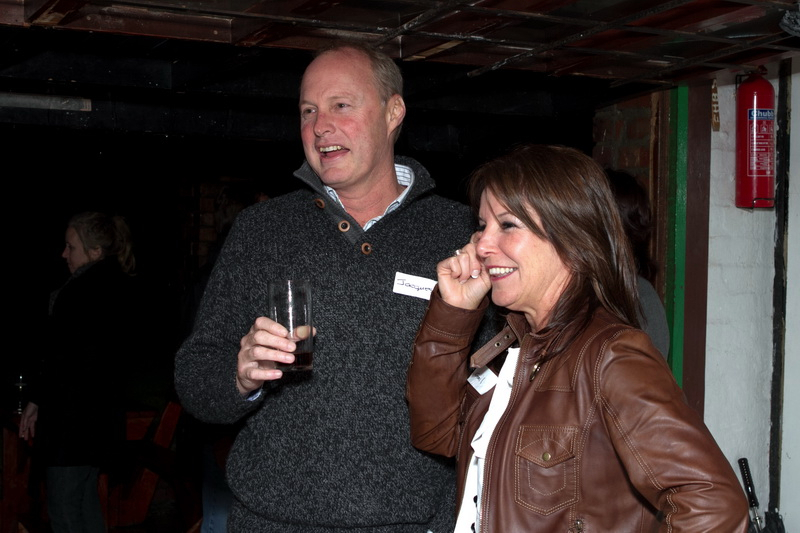 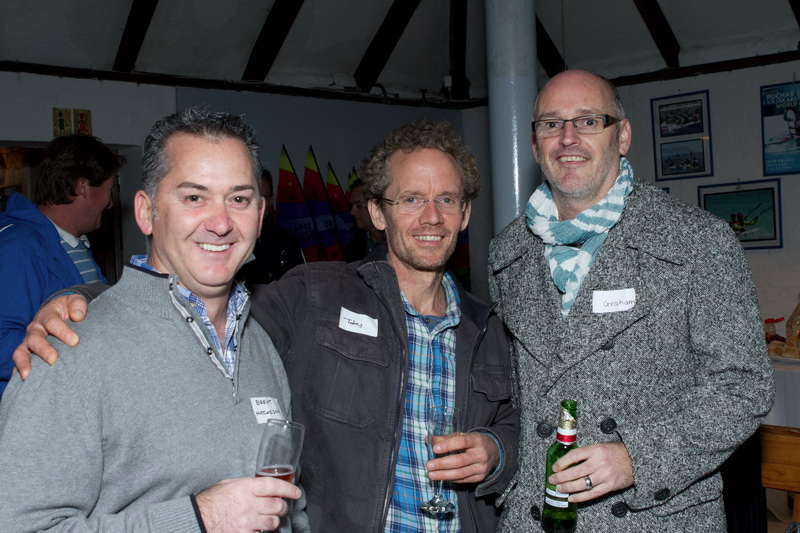 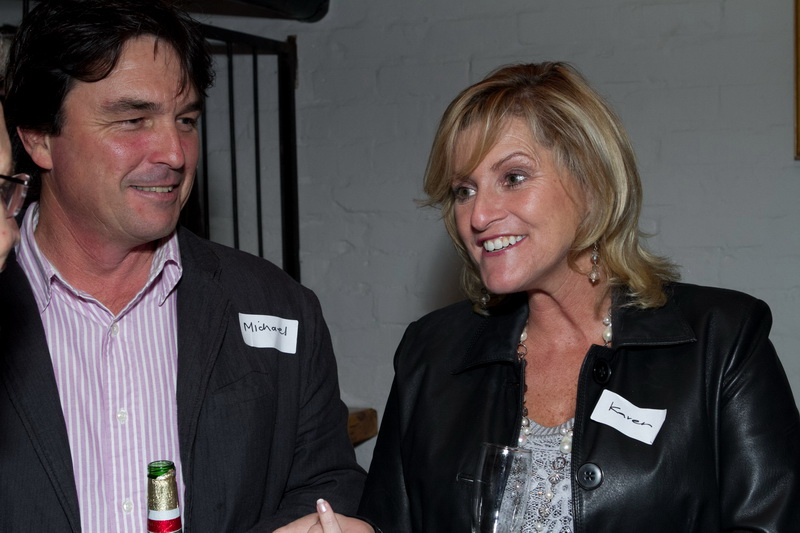 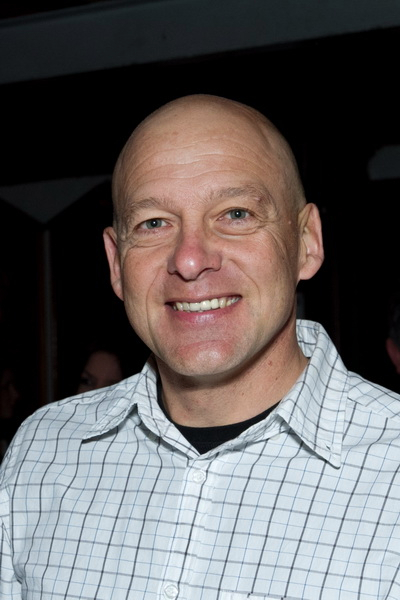 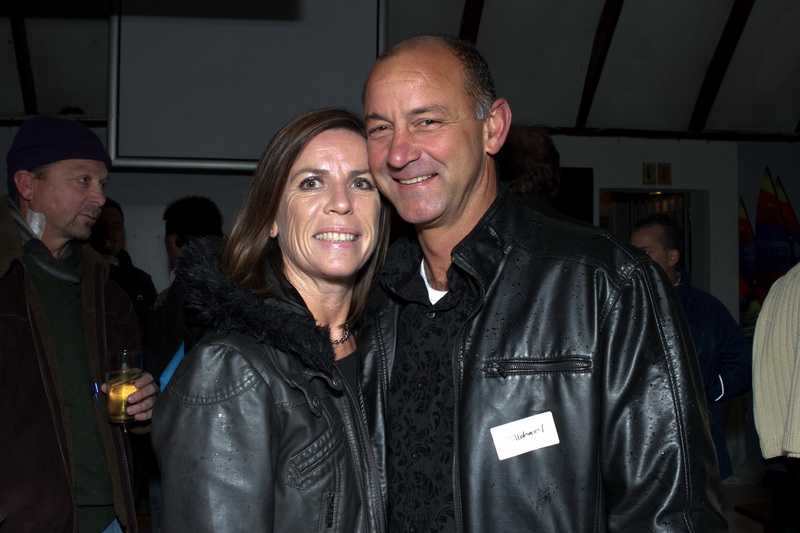 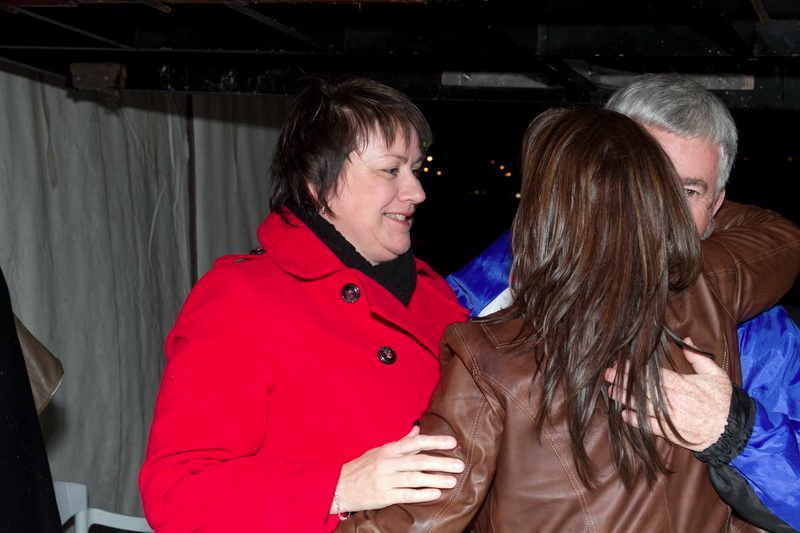 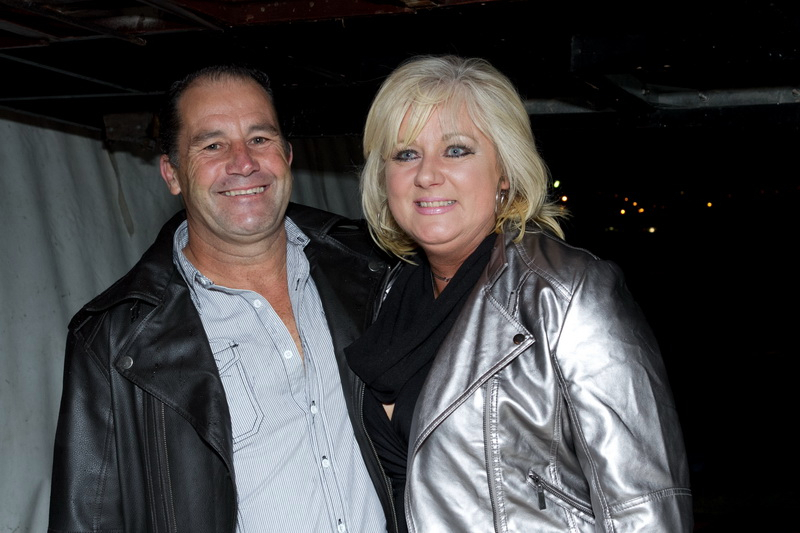 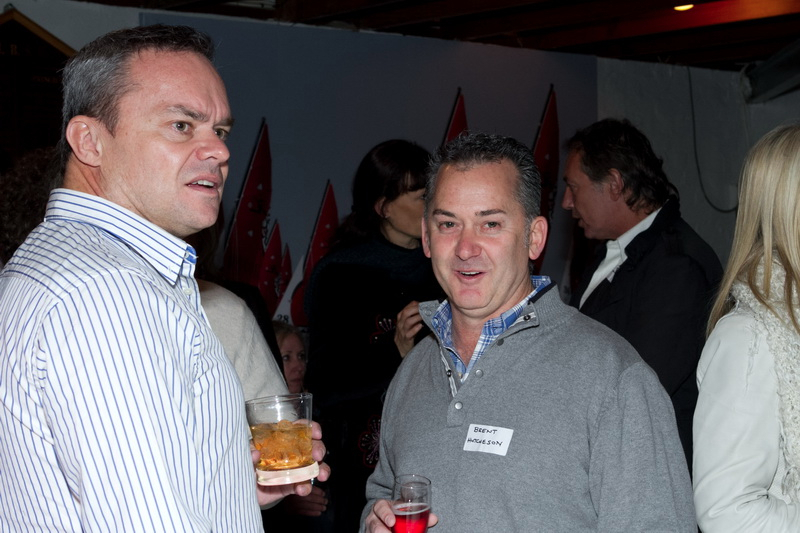 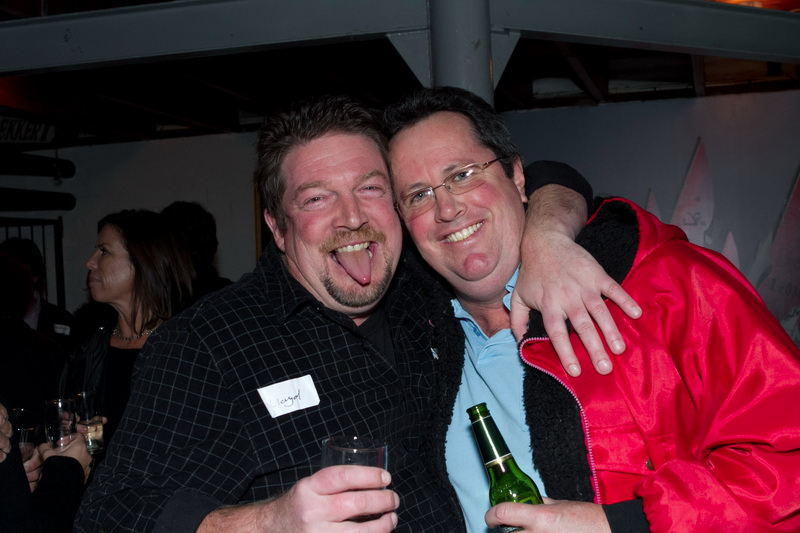 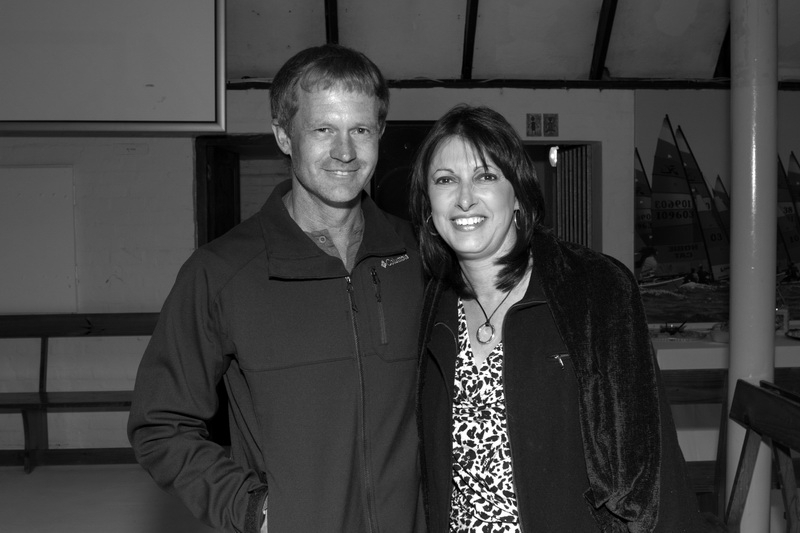 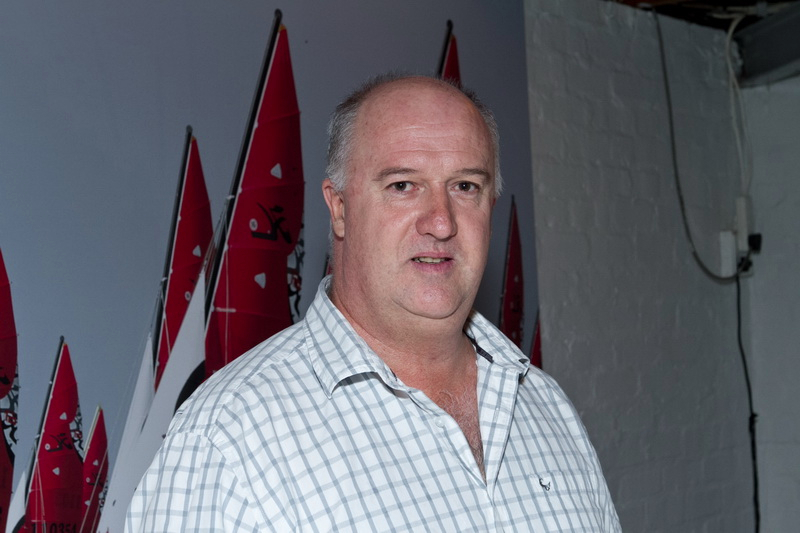 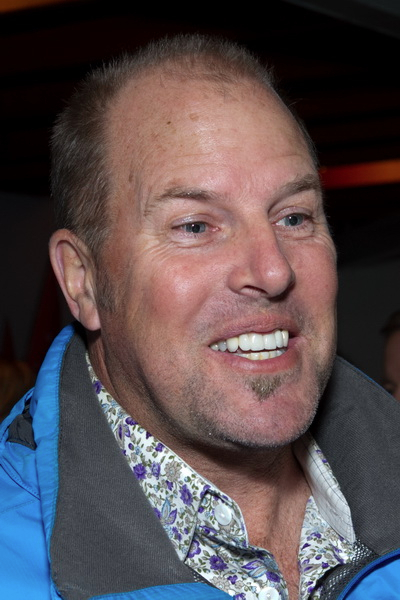 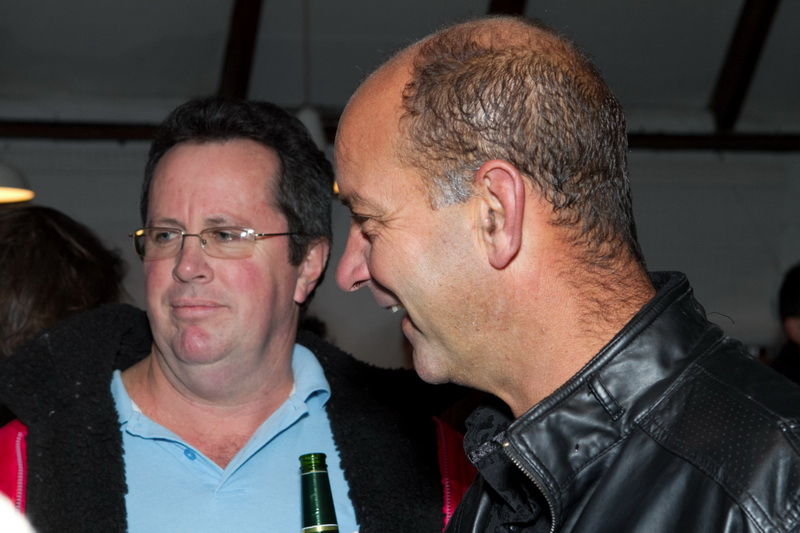 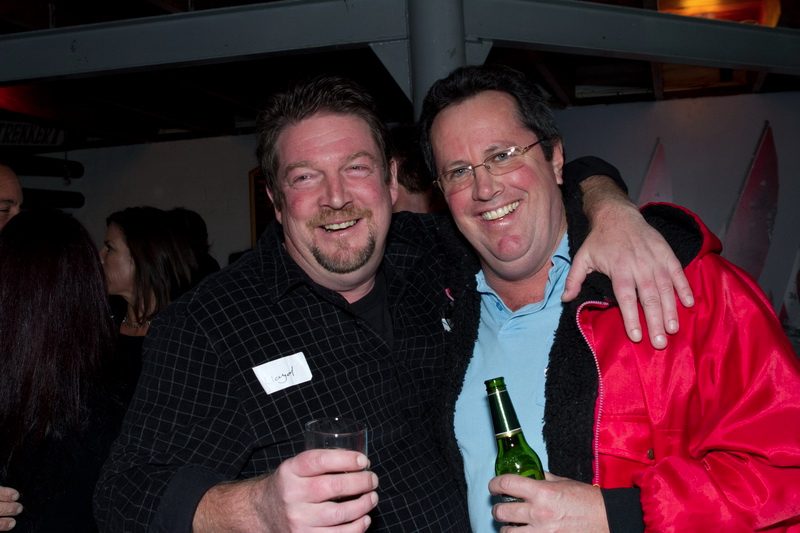 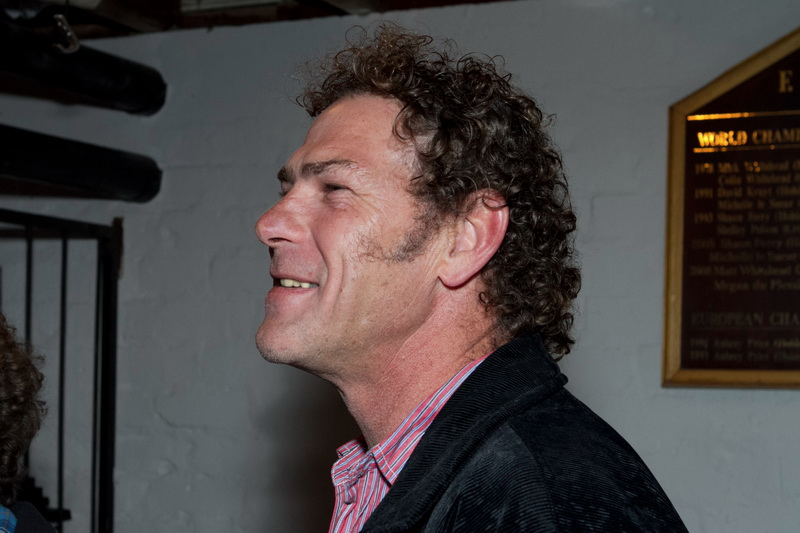 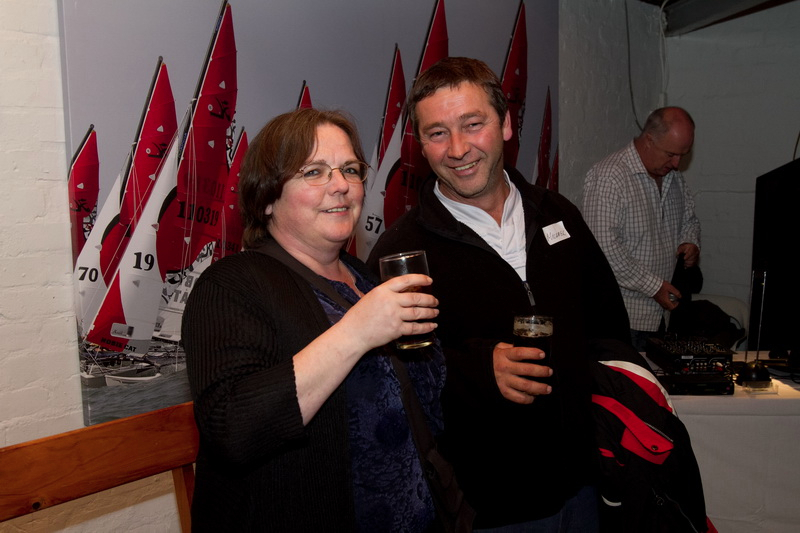 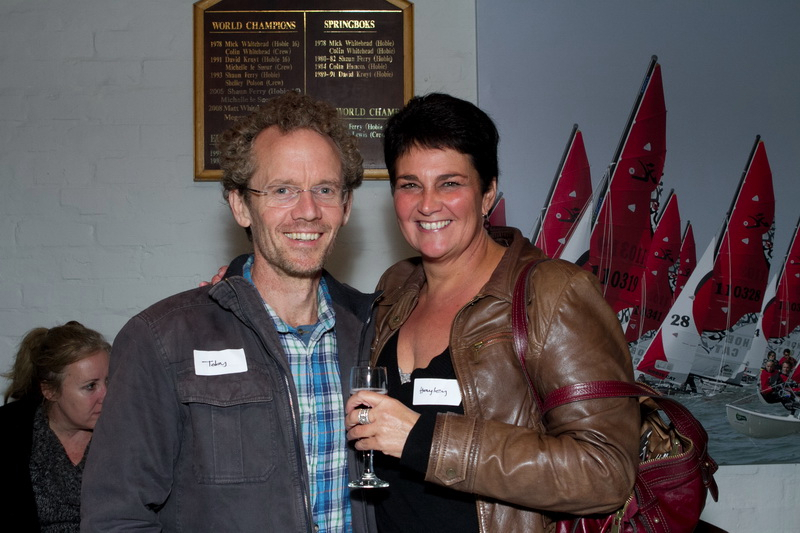 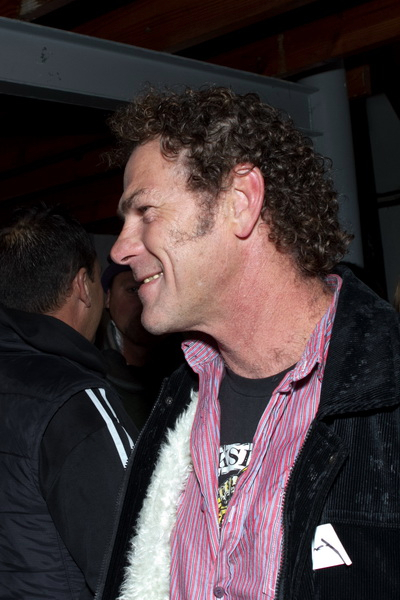 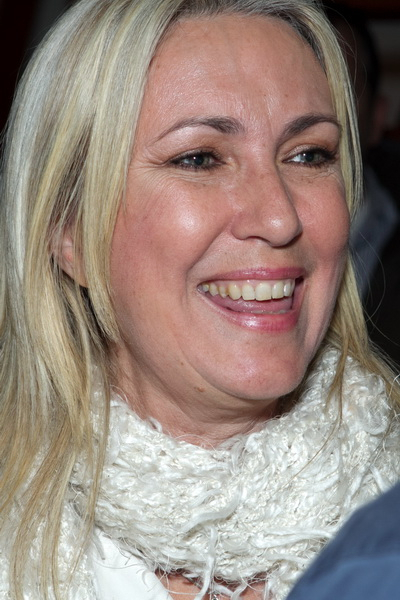 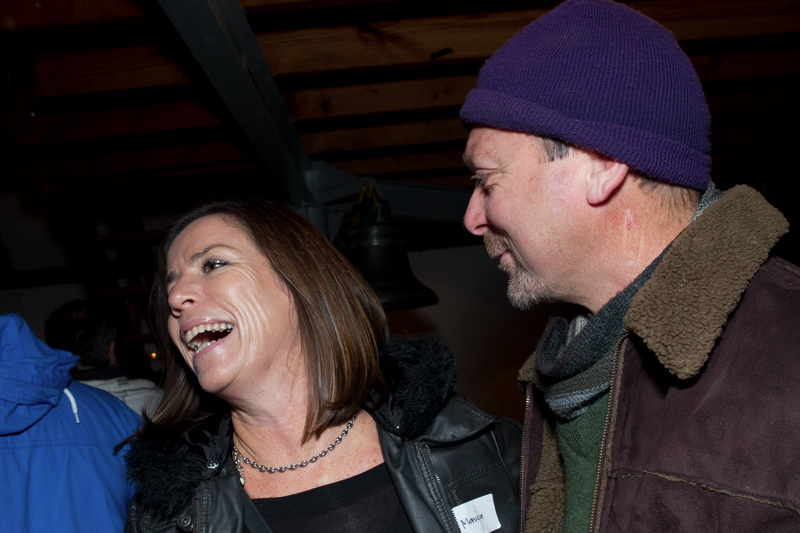 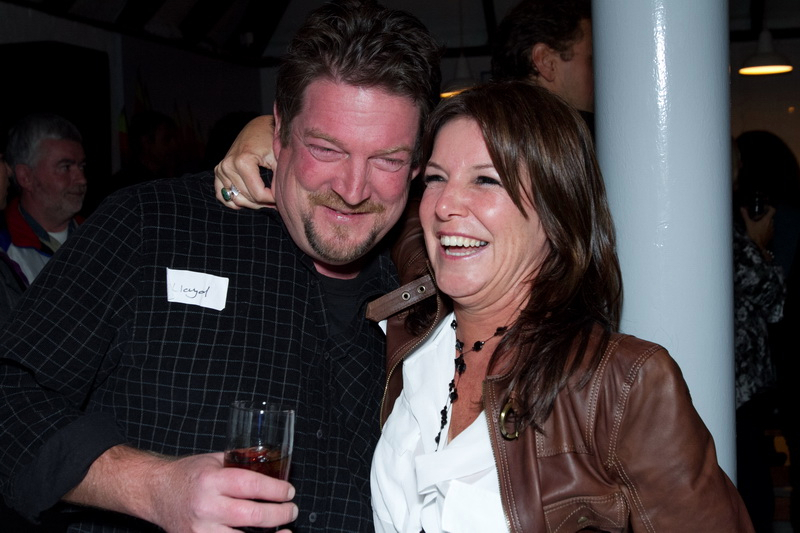 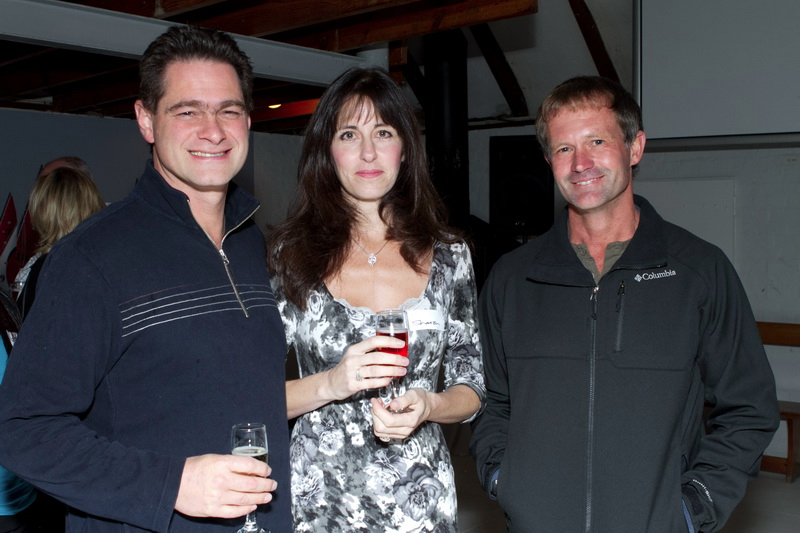 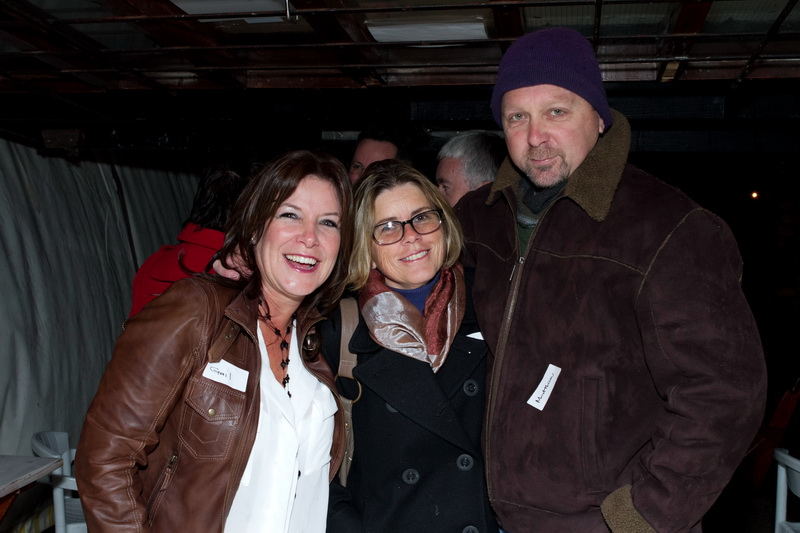 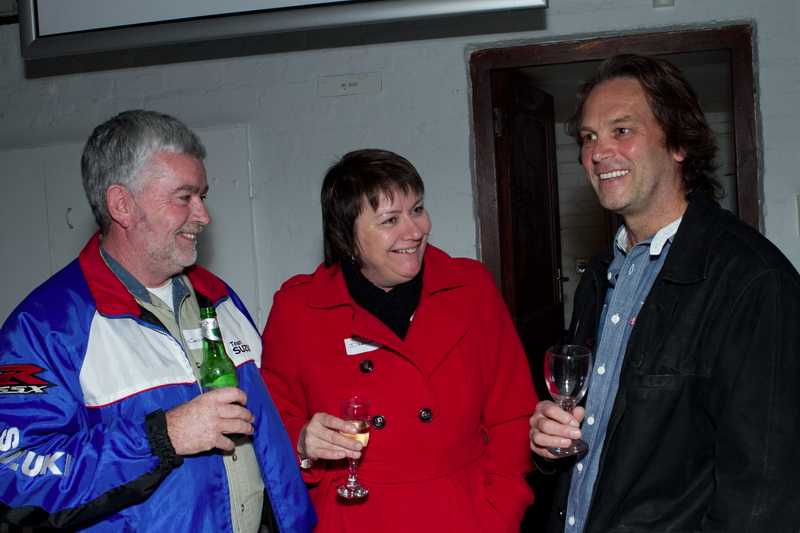 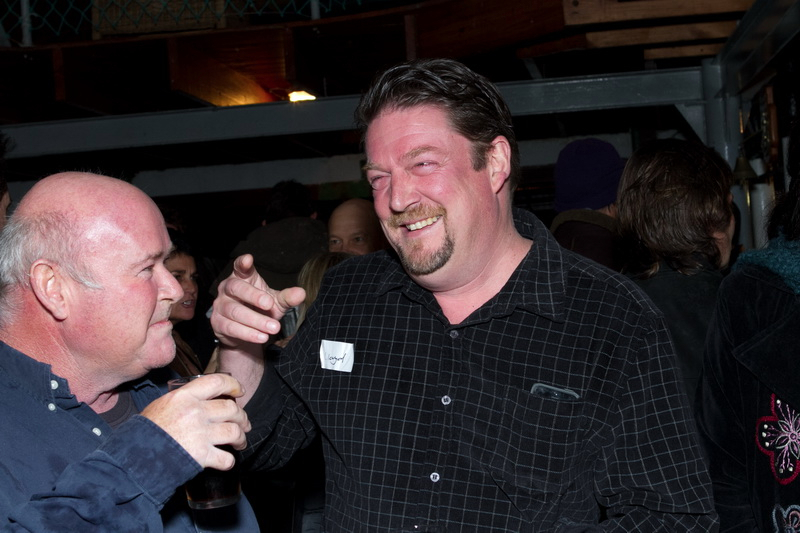 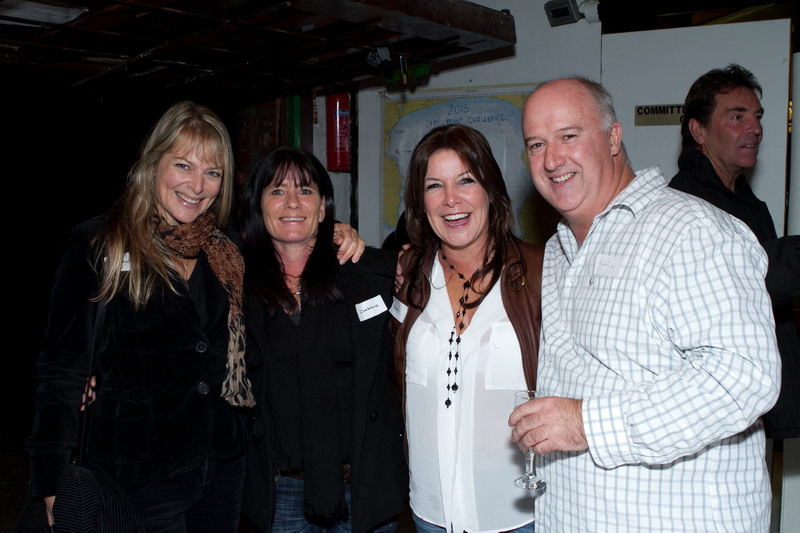 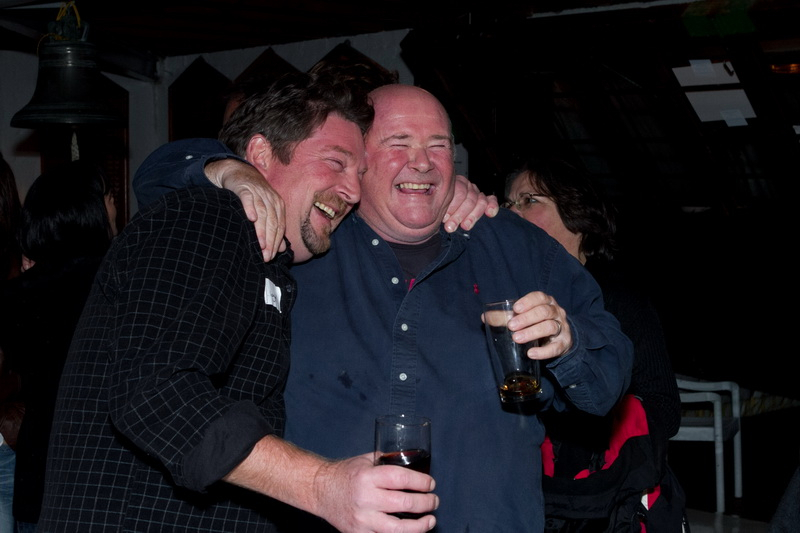 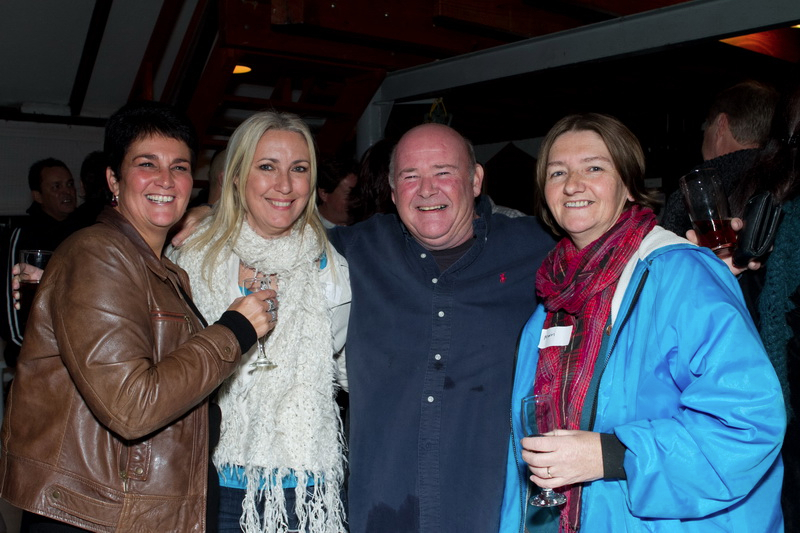 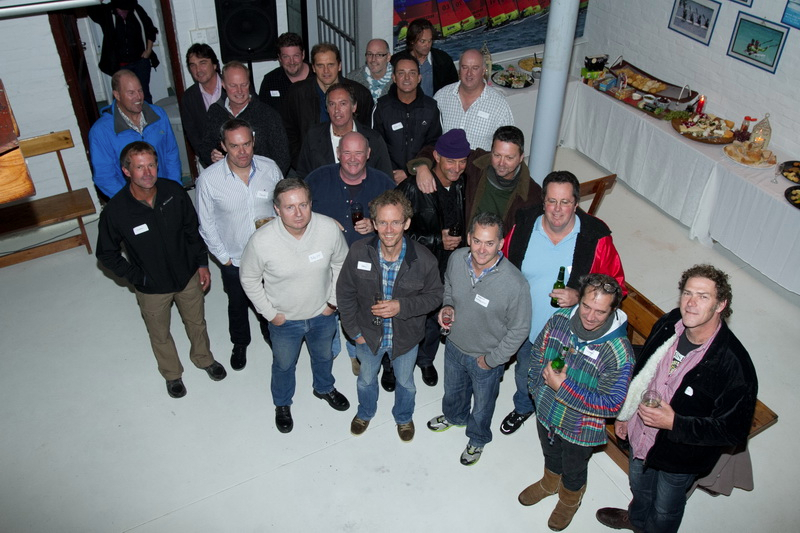 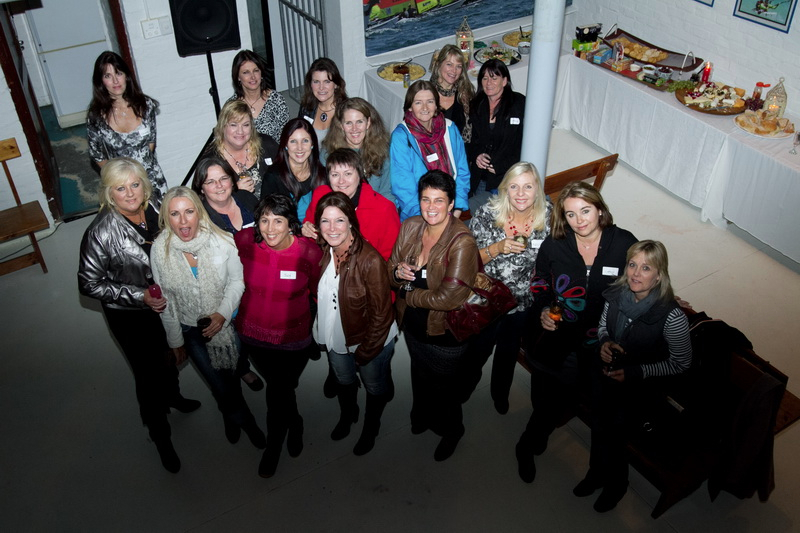 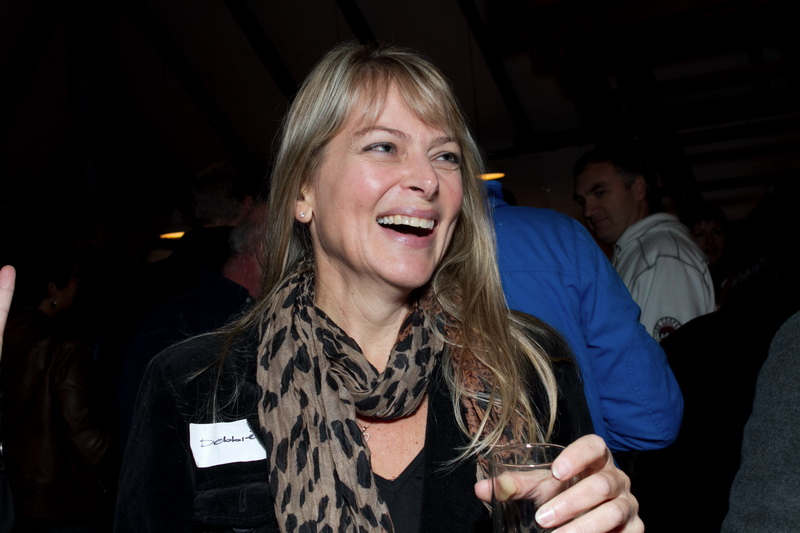 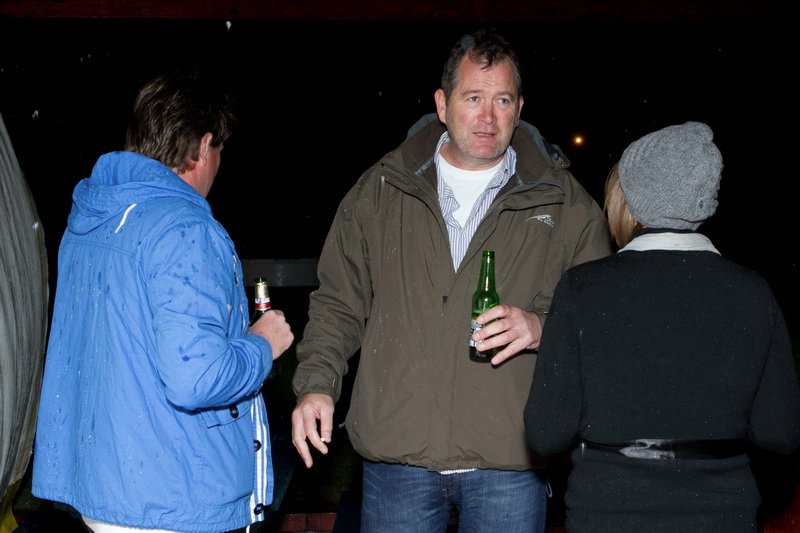 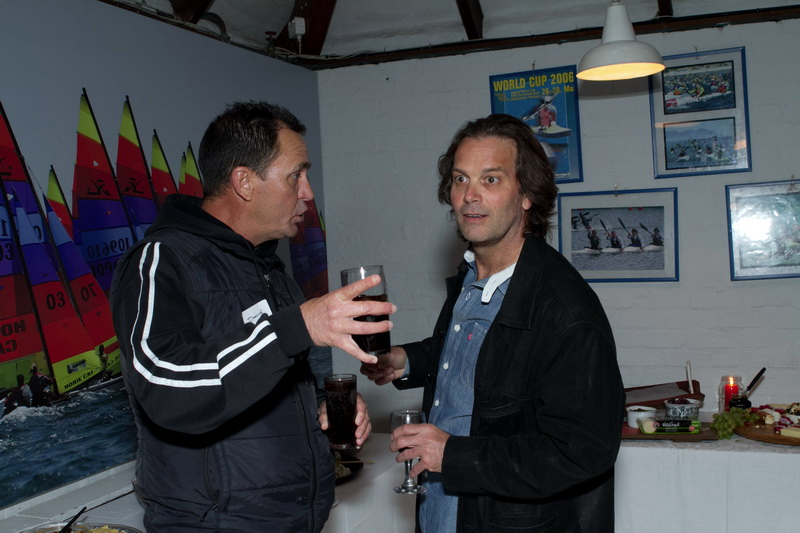 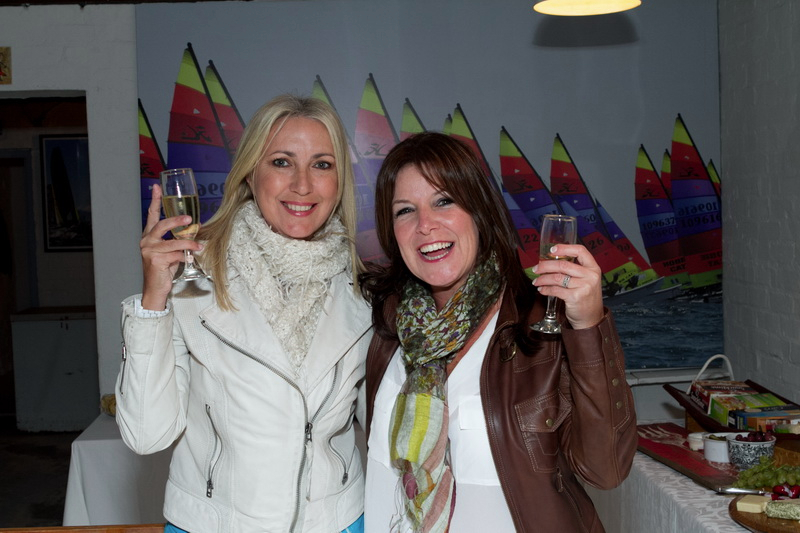 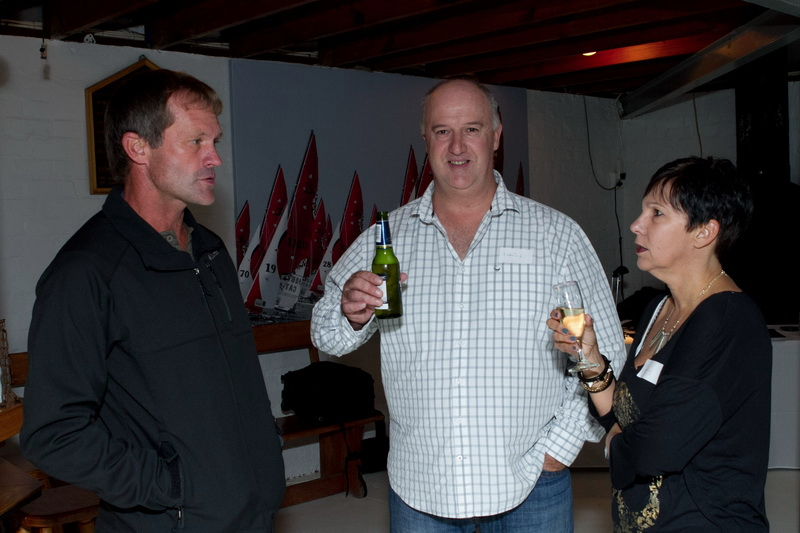 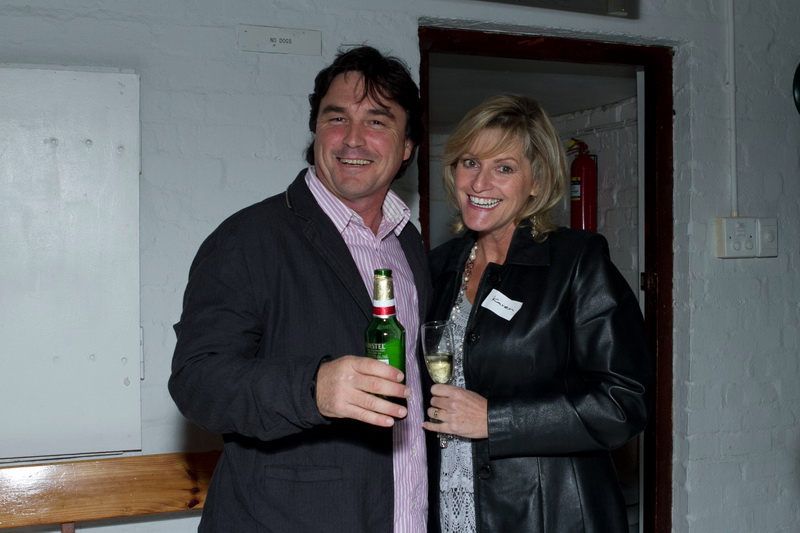 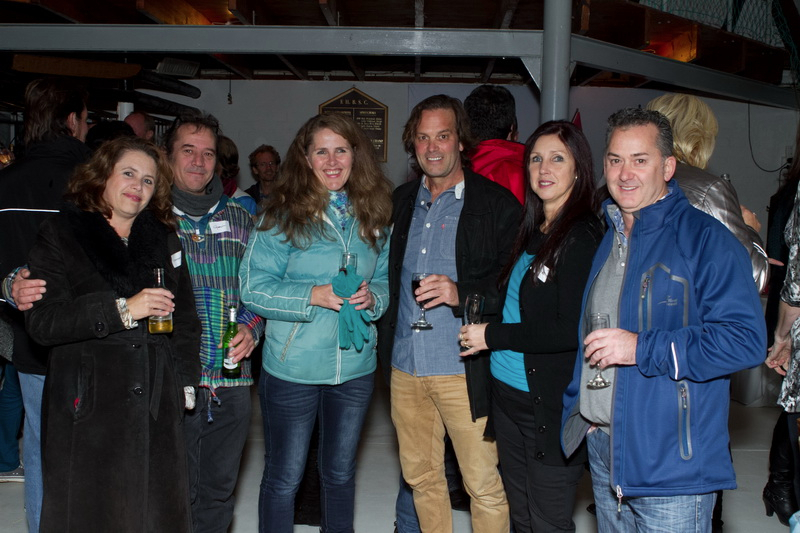 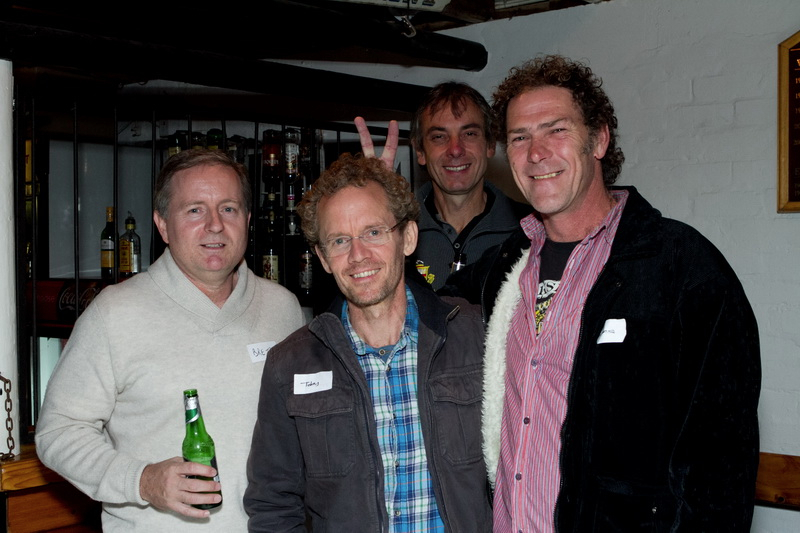 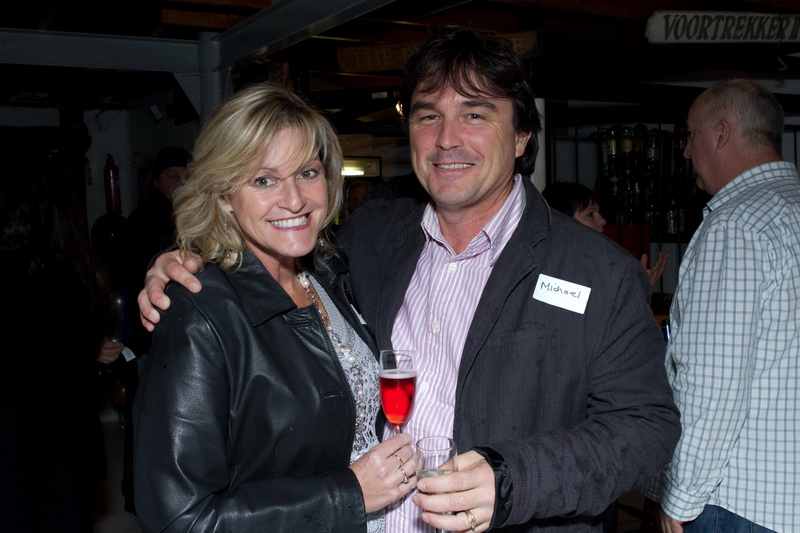 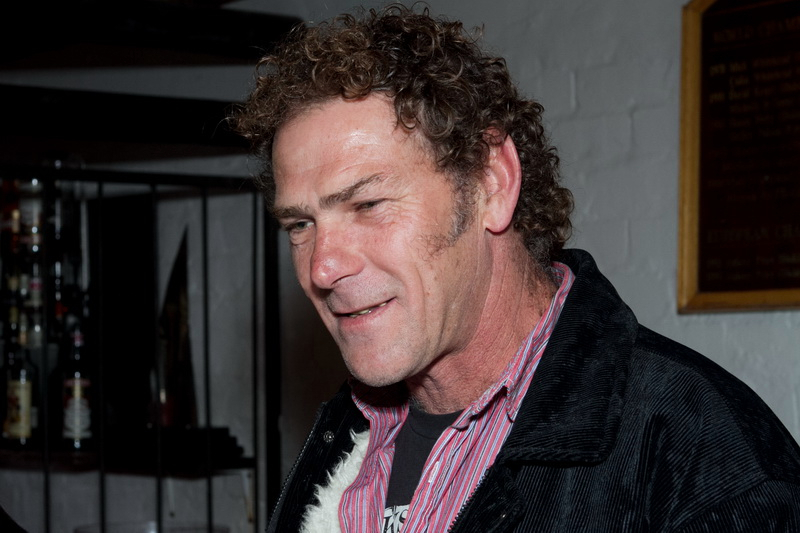 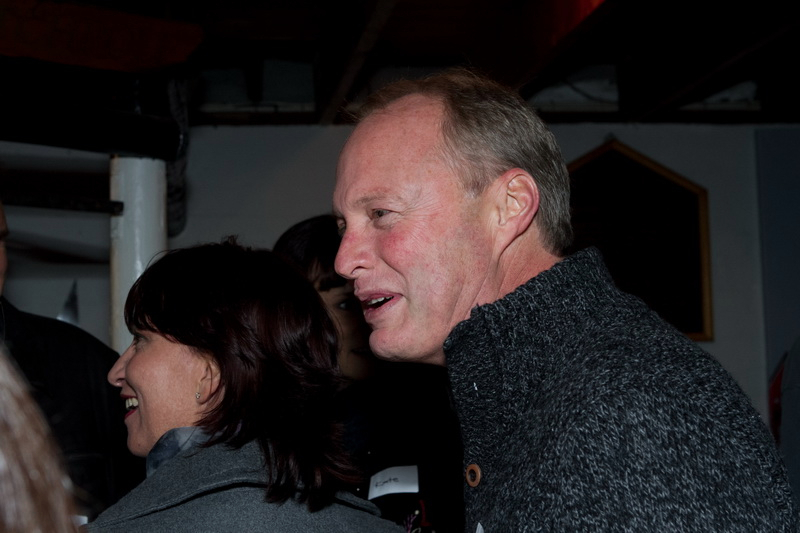 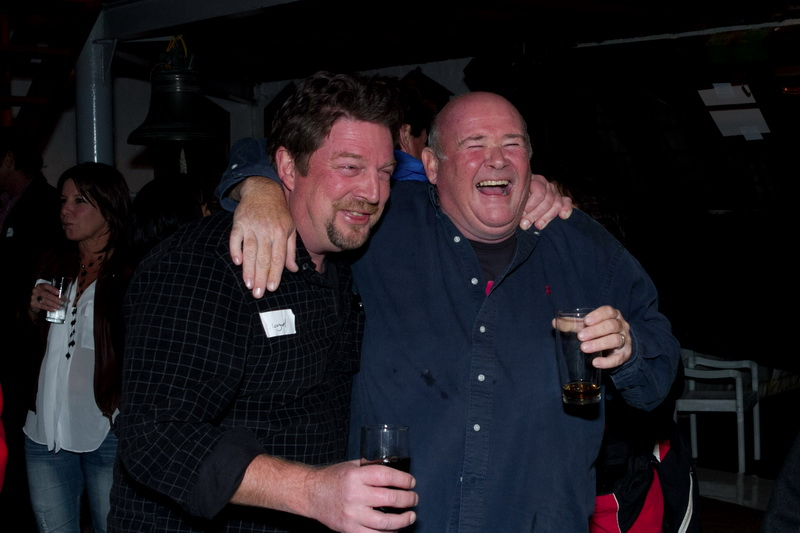 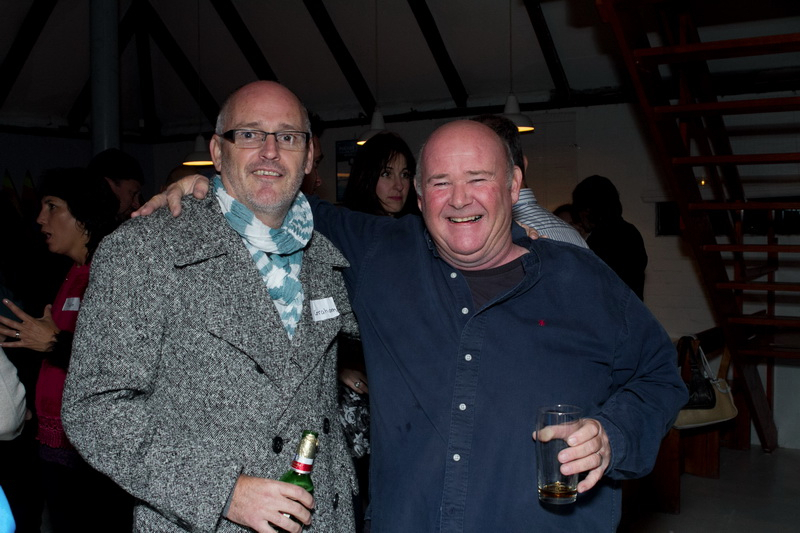 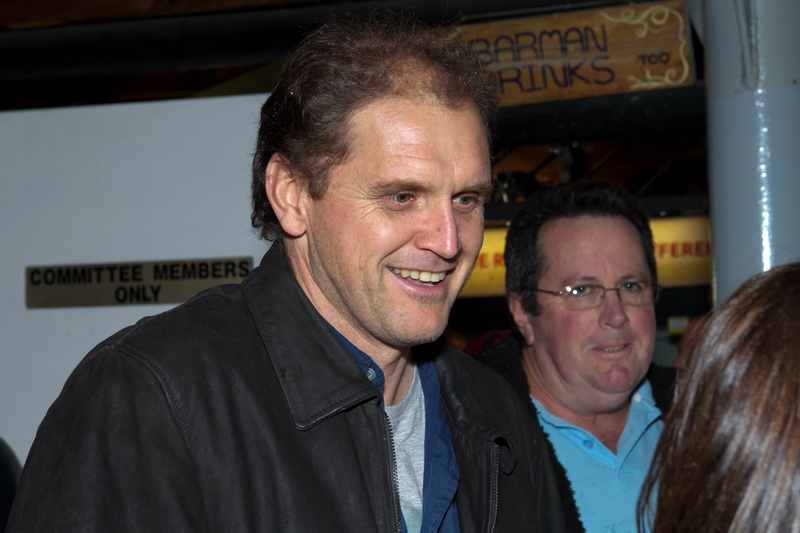 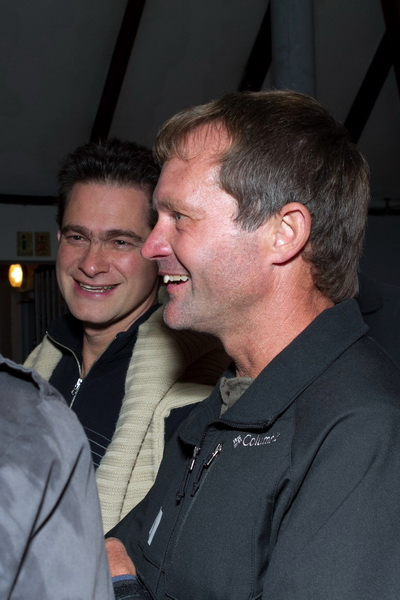 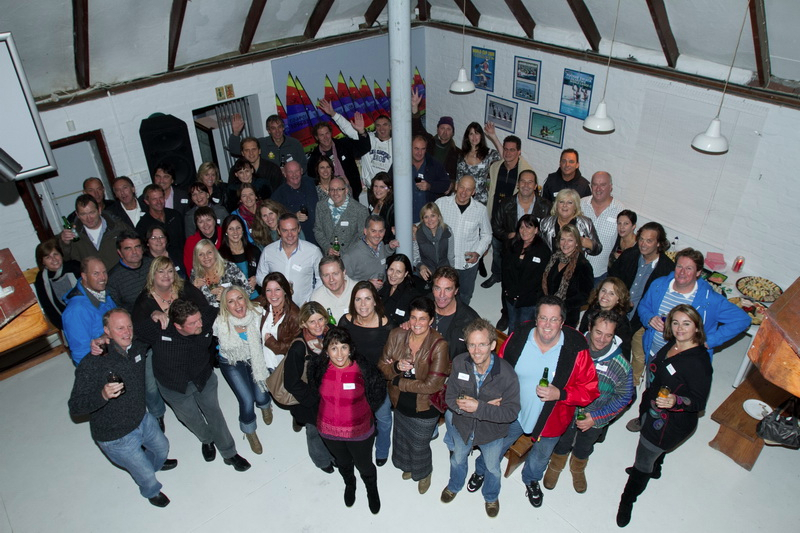 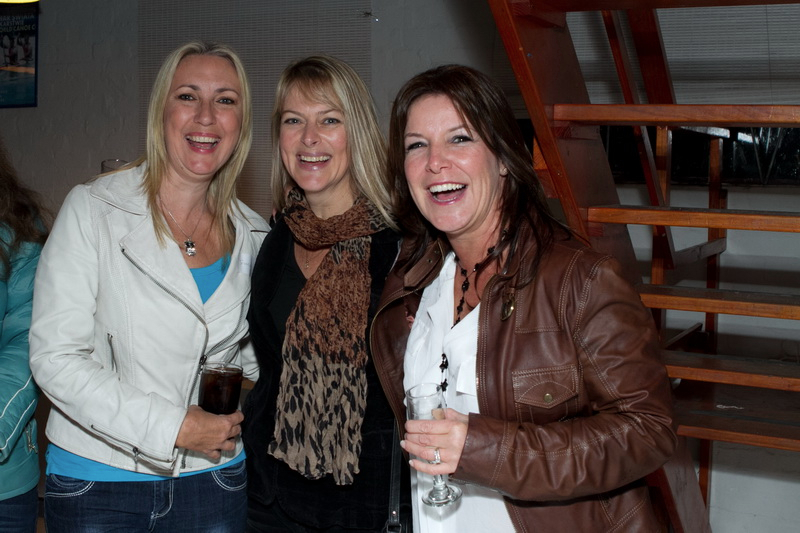 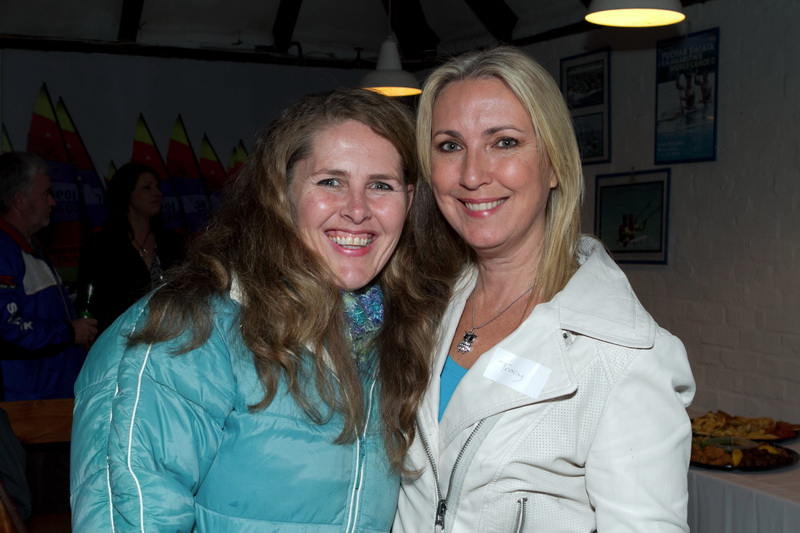 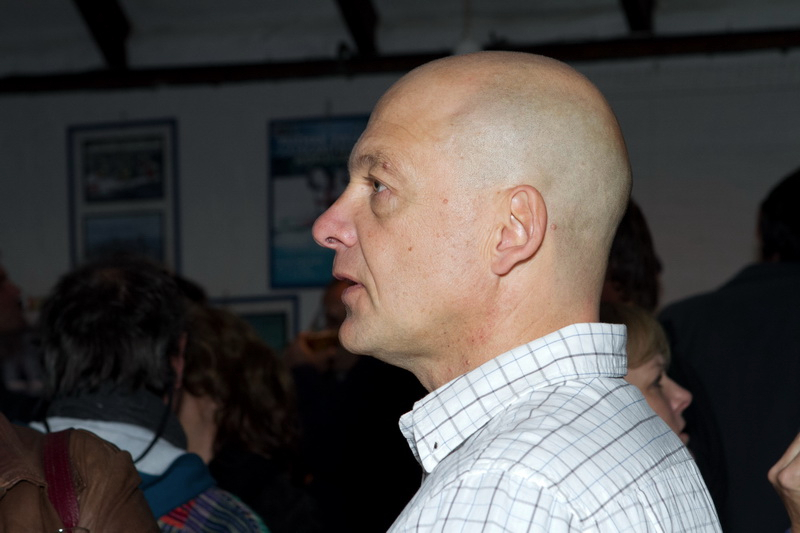 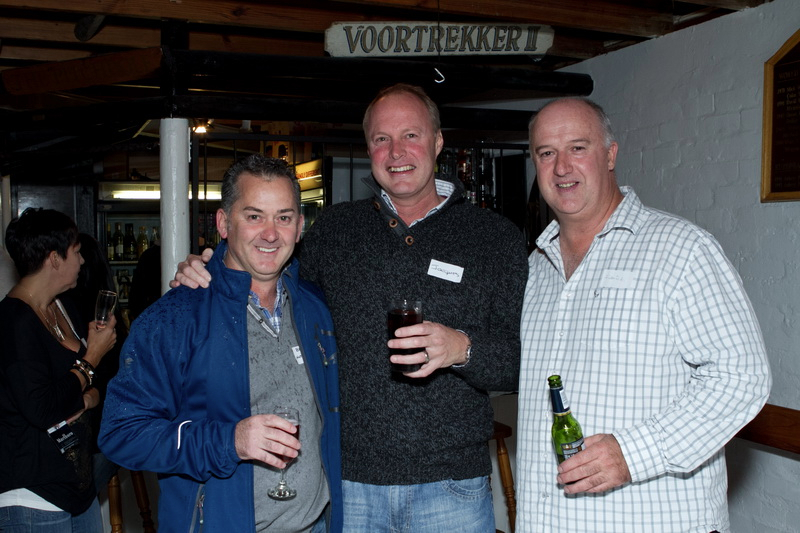 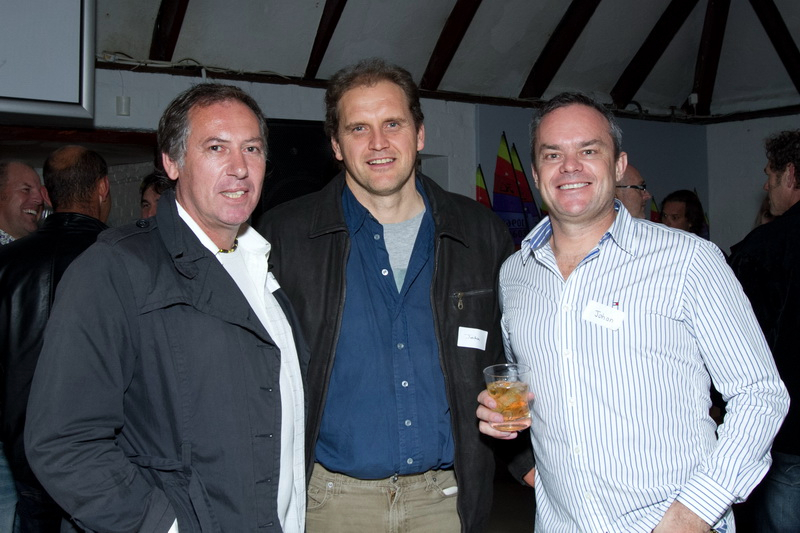 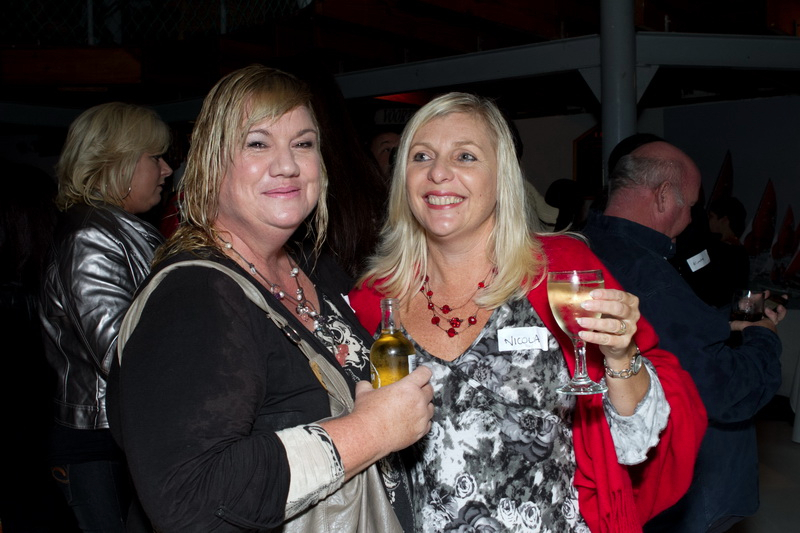 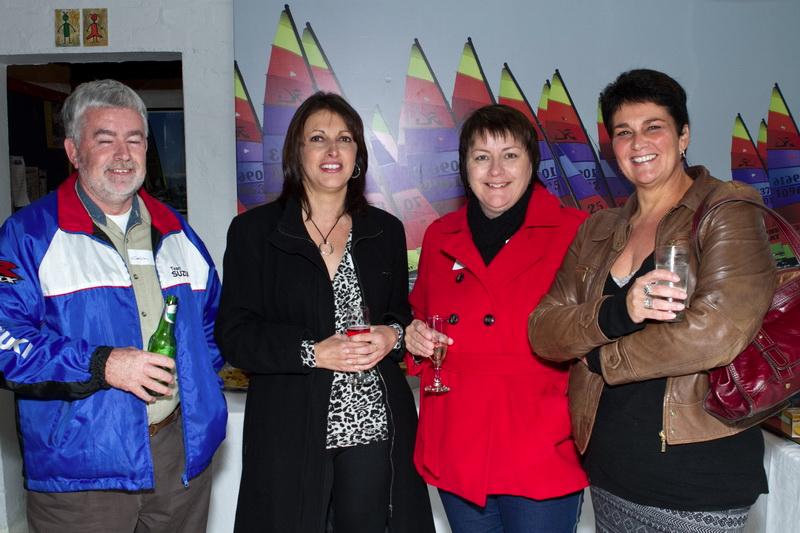 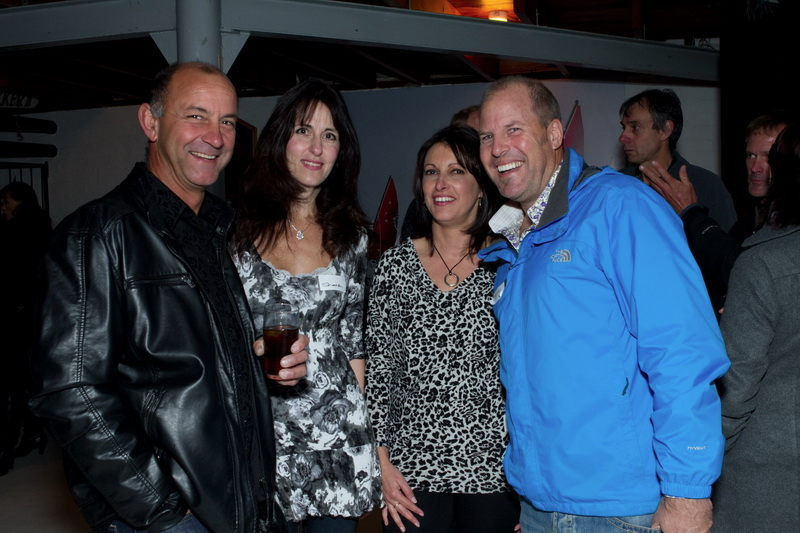 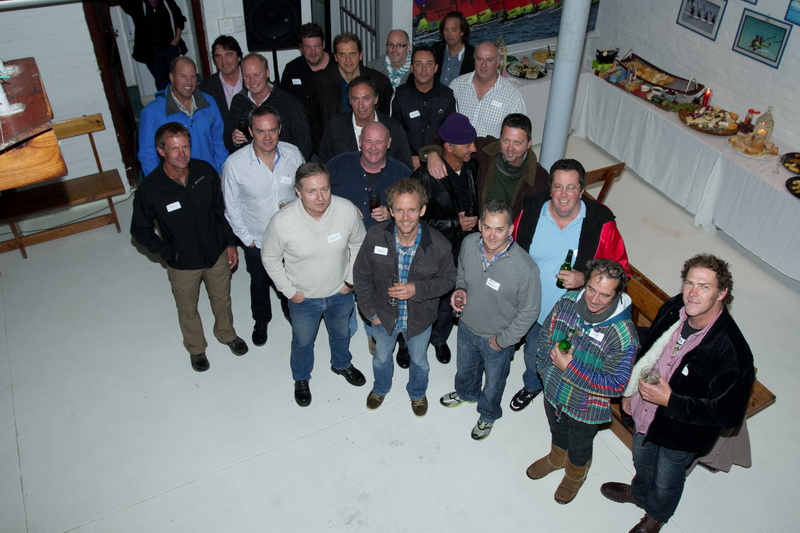 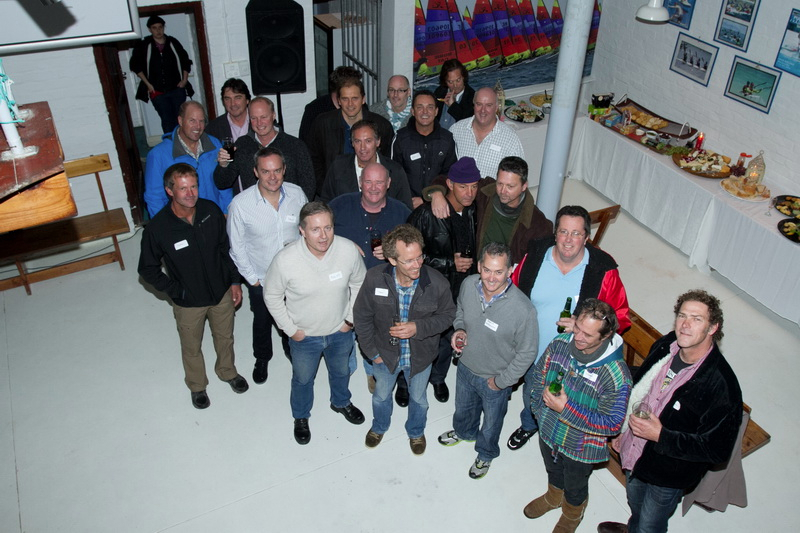 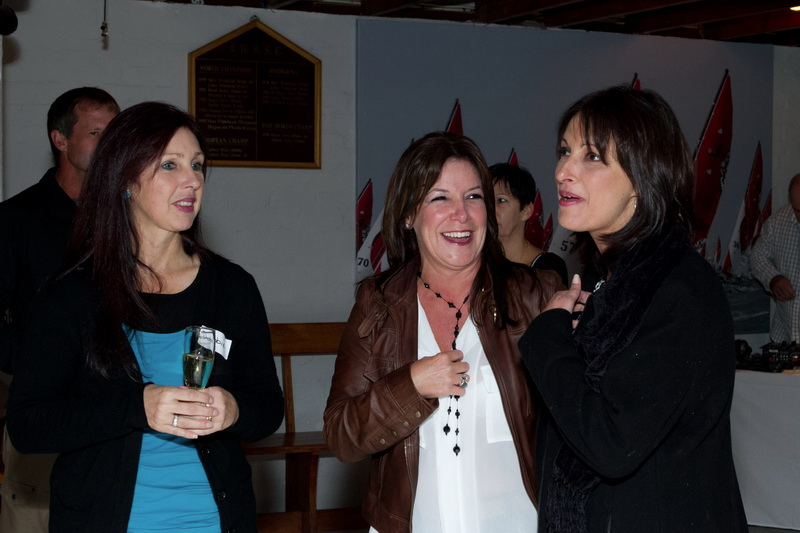 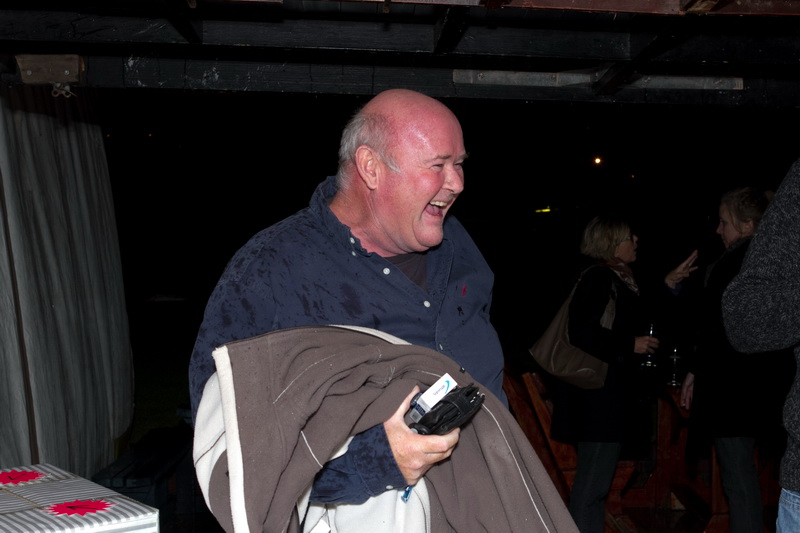 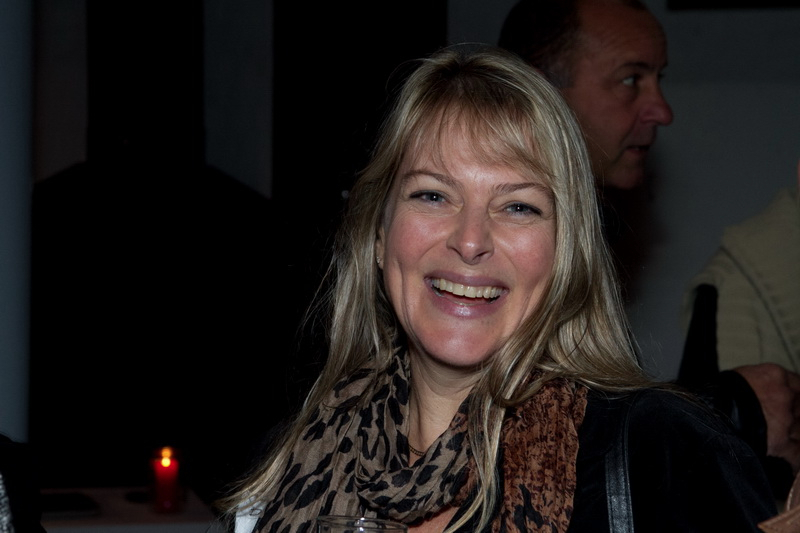 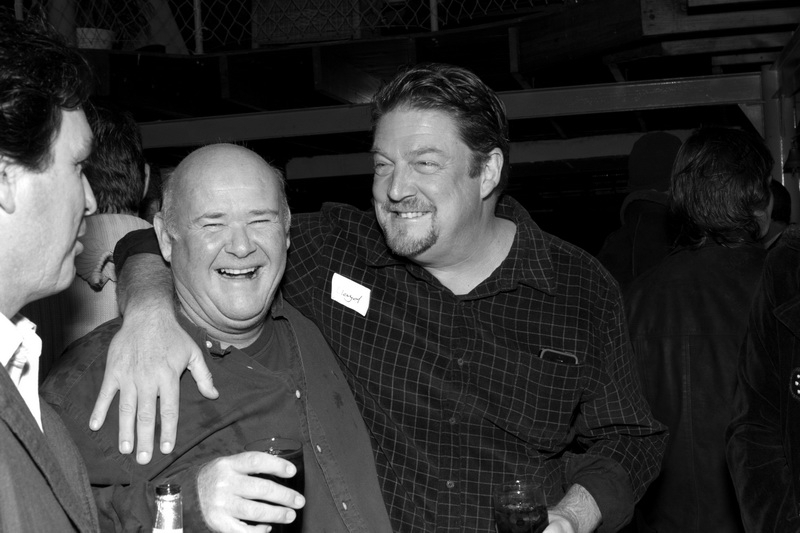 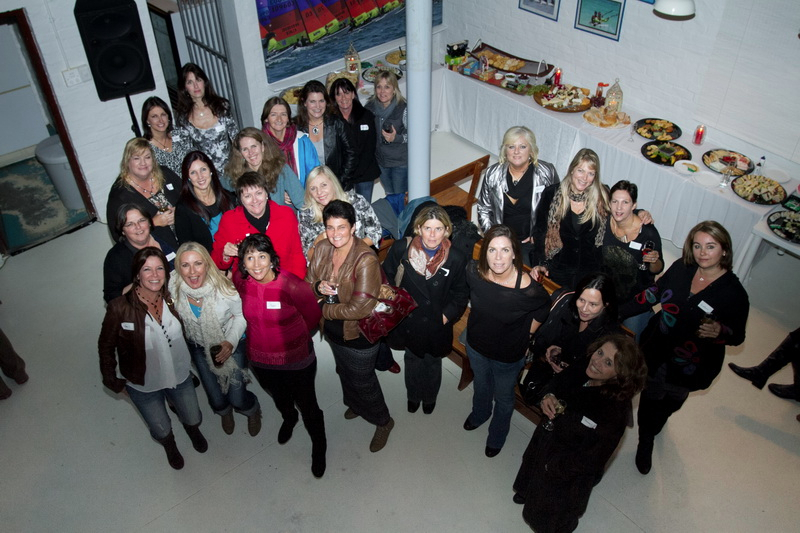 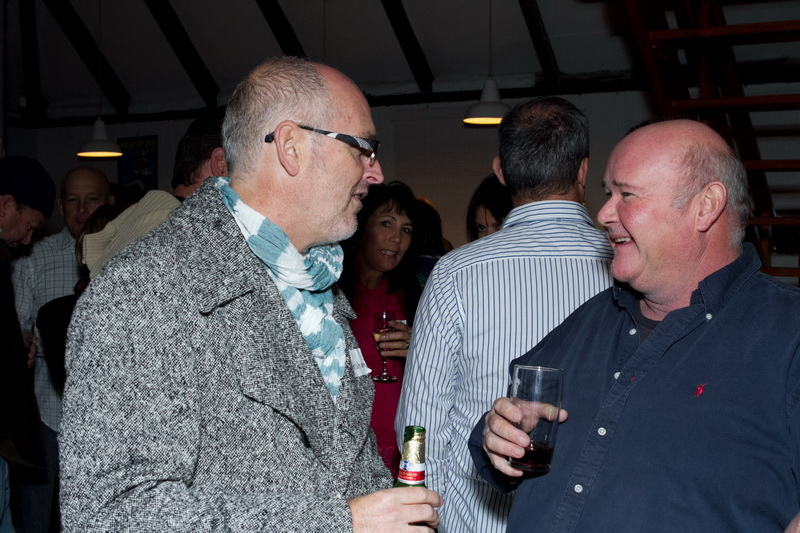 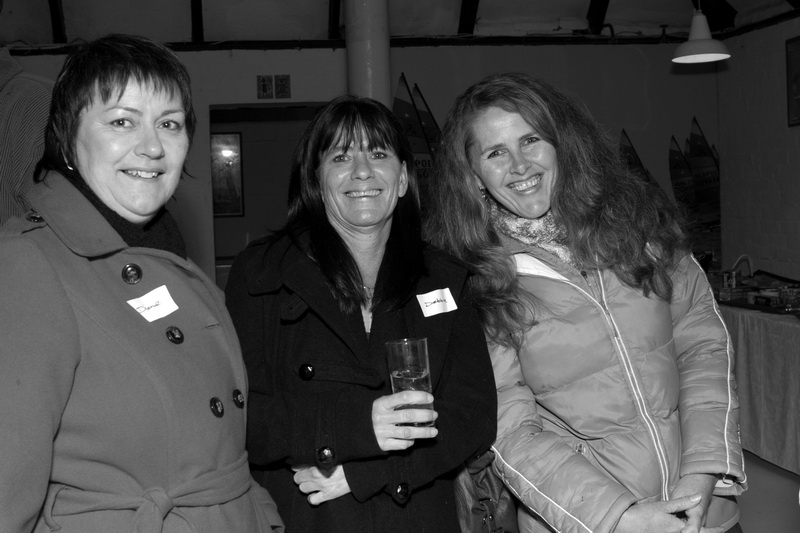 The 30 year reunion of the Fish Hoek High 1983 matric class was held on June 01, 2013. 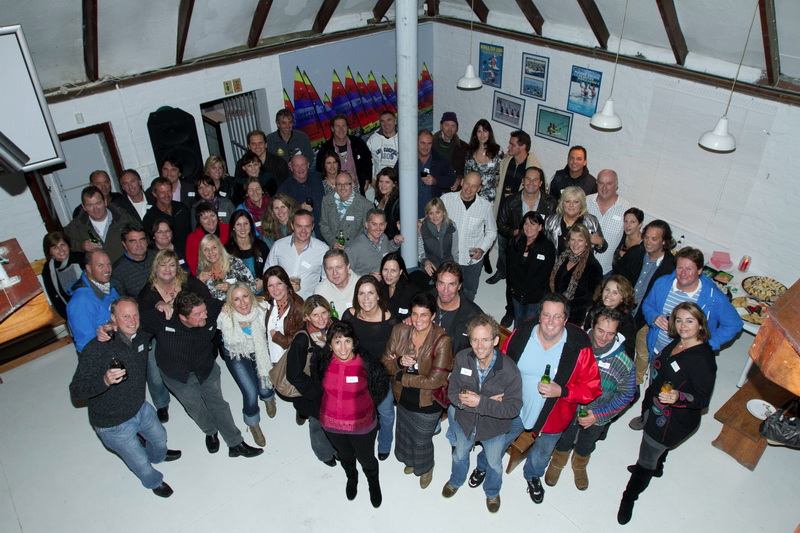 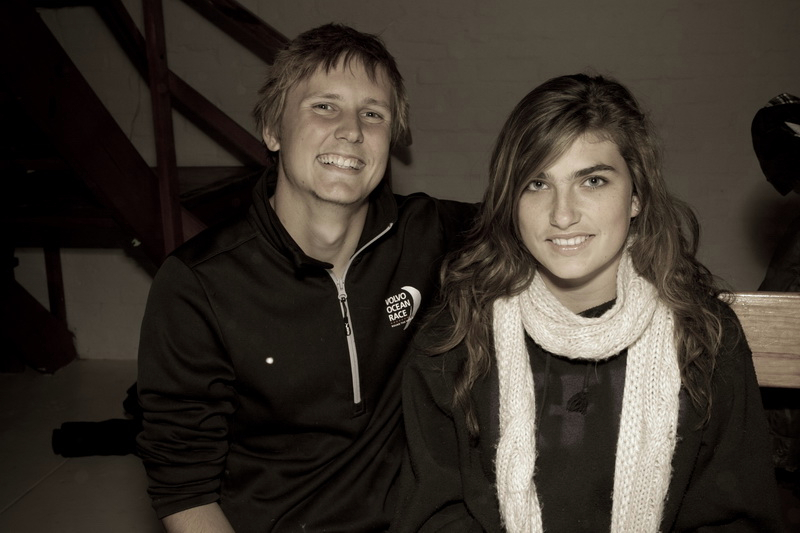 The venue was the Fish Hoek Sailing Club which no doubt brought back many memories of parties (discos they were called) of loves lost and found, shaping, and the smell of Coco Rico mixed with sea spray. 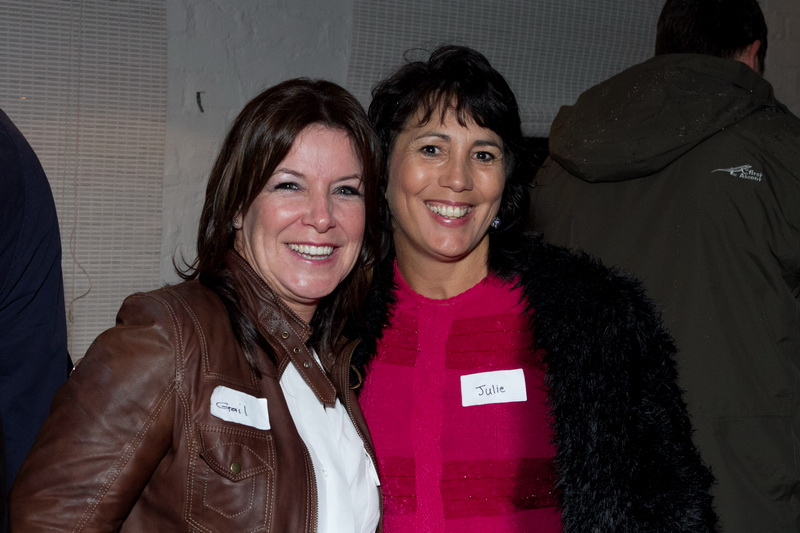 Well done to Gail (Clampett) Lachenicht and Tracy (Mc Lachlan) London for organising the event and keeping on everyone’s case to attend. 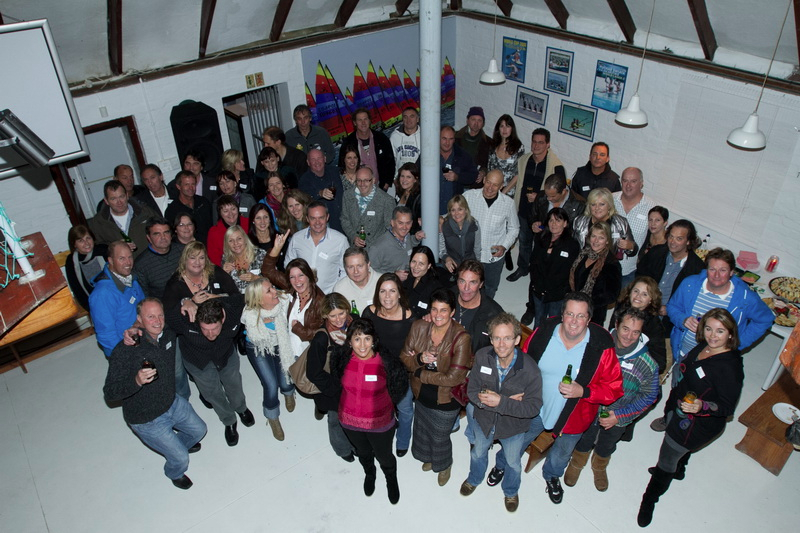 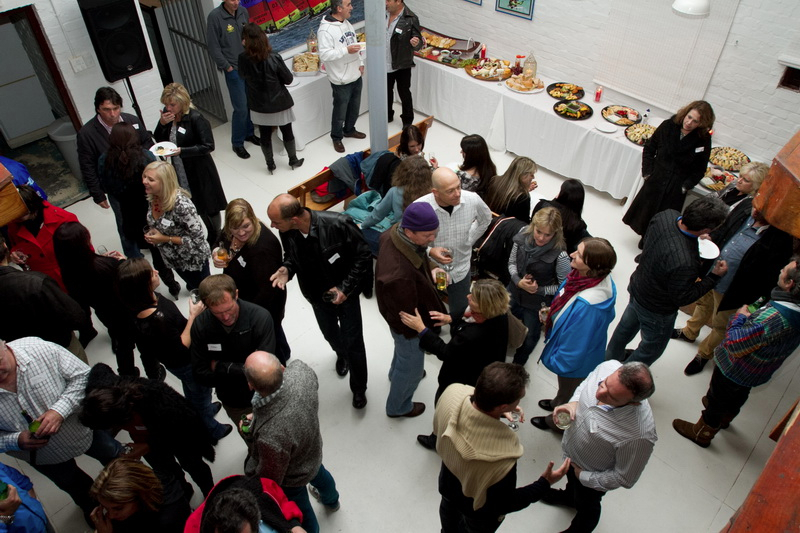 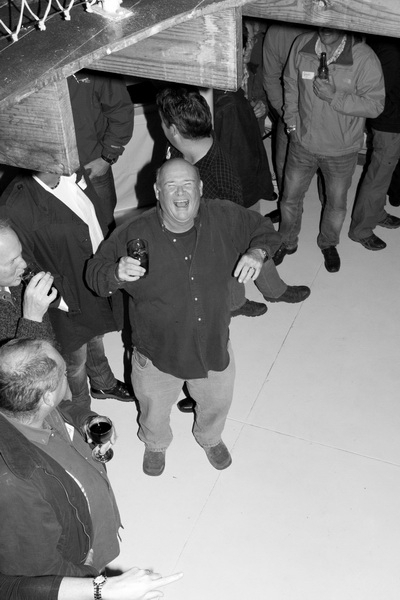 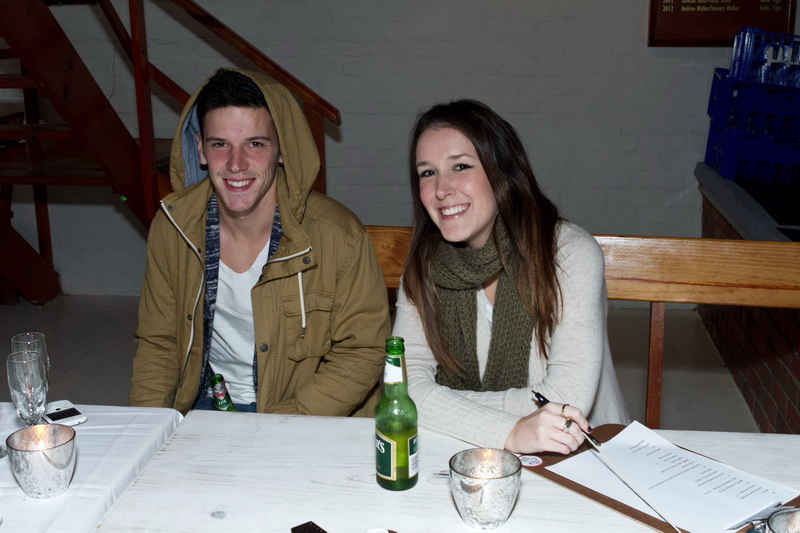 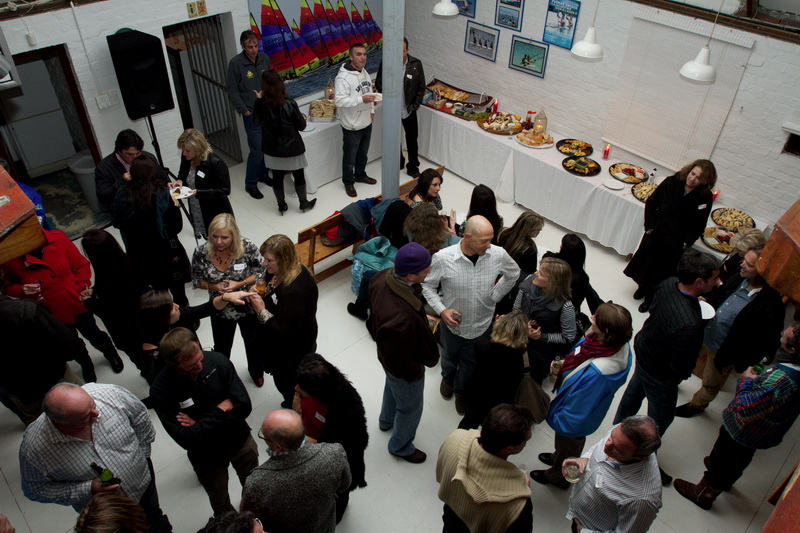 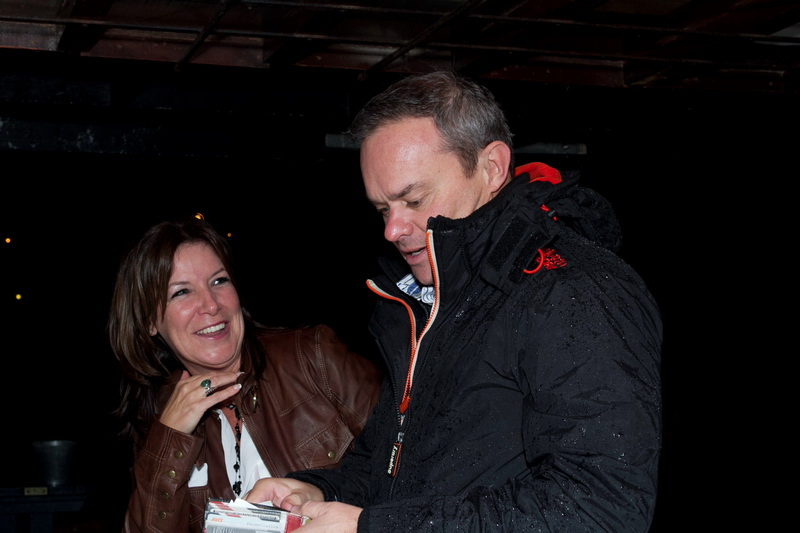 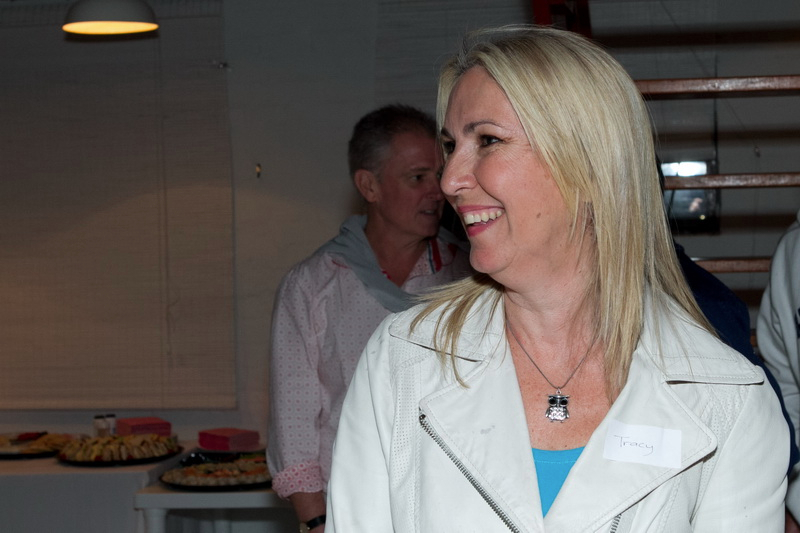 Well done to those who braved the biggest storm to hit Cape Town in a while to attend and connect and have some fun. 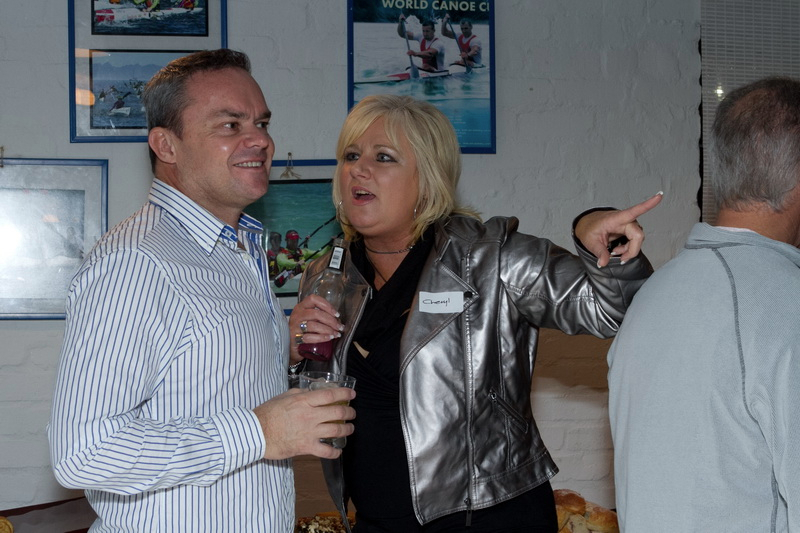 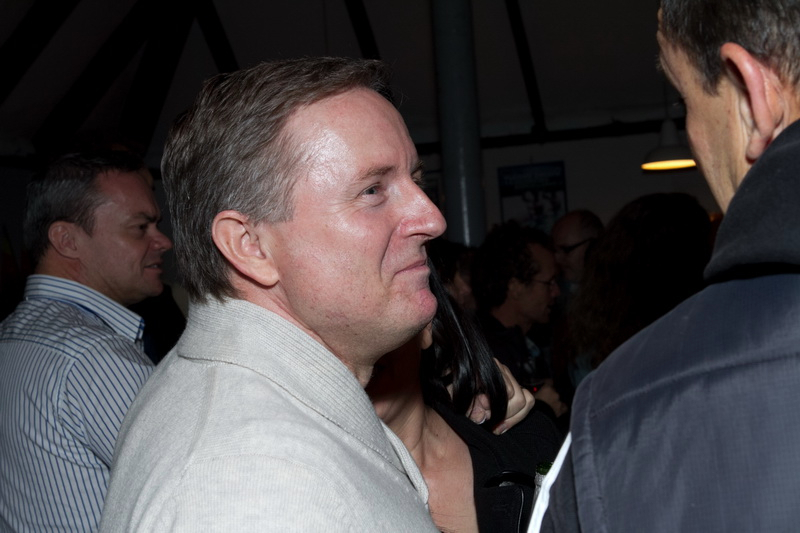 I don’t think there were any skinny dips this time round…. 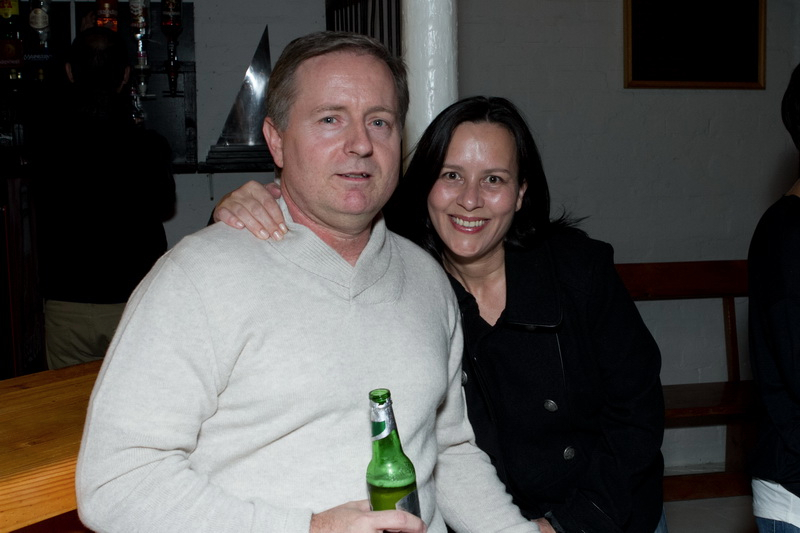 There are 2 pages to this album – click on the links below the thumbnails. 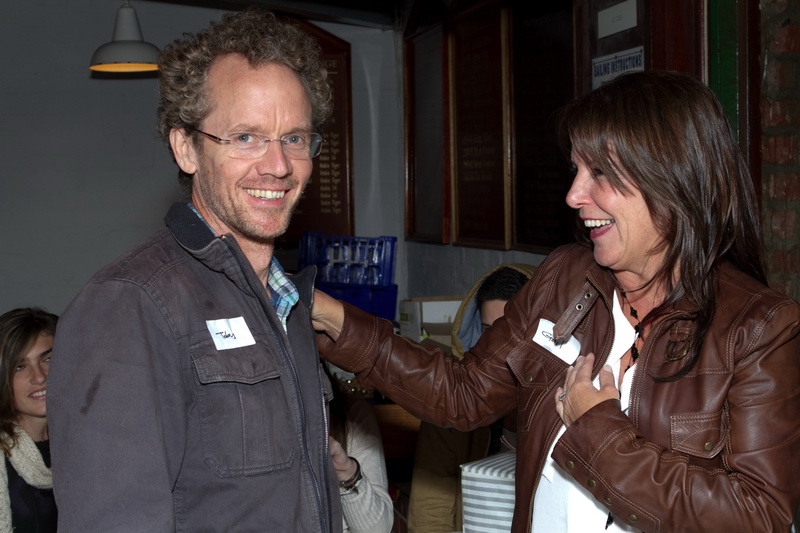 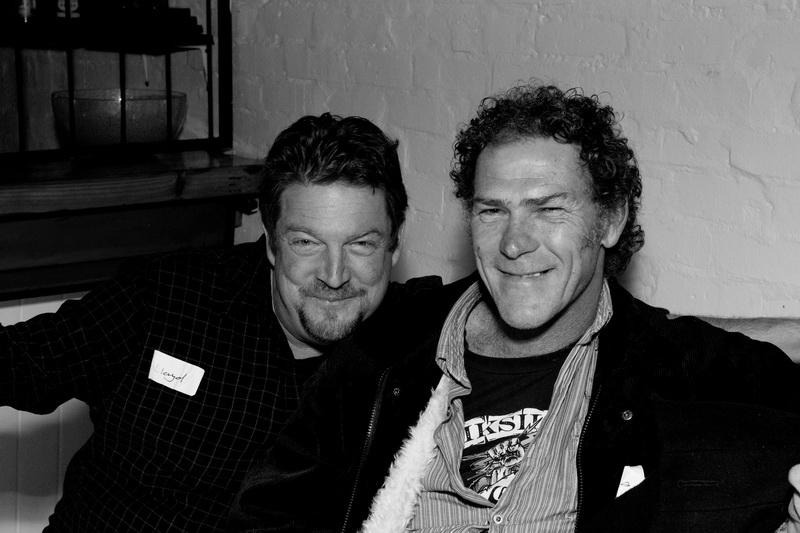 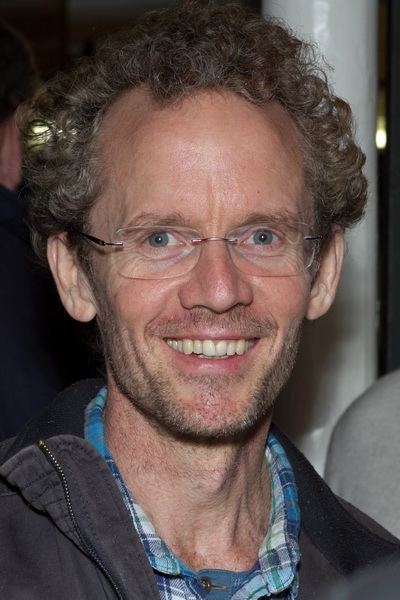 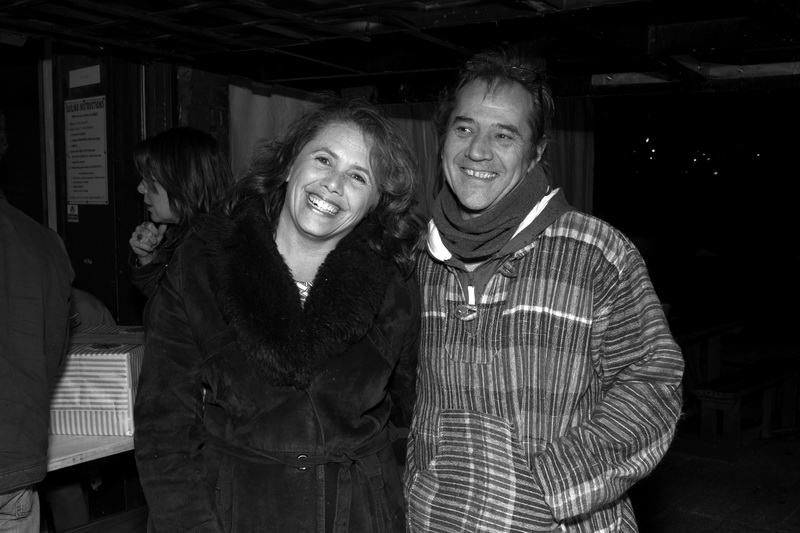 Your work is fantastic, both Michelle and I love the photos.